 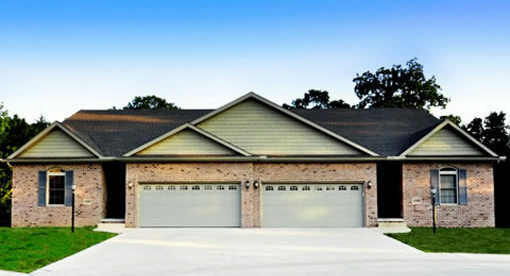 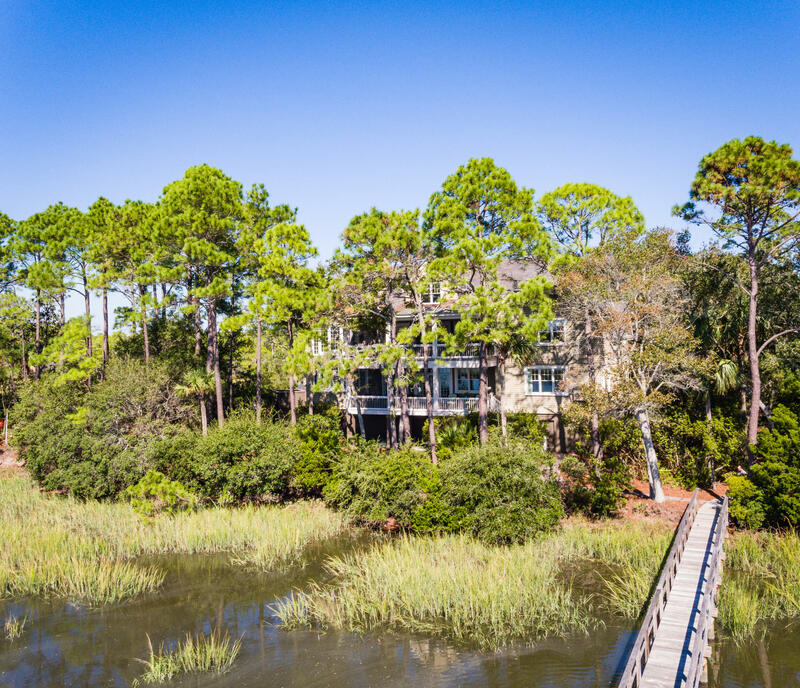 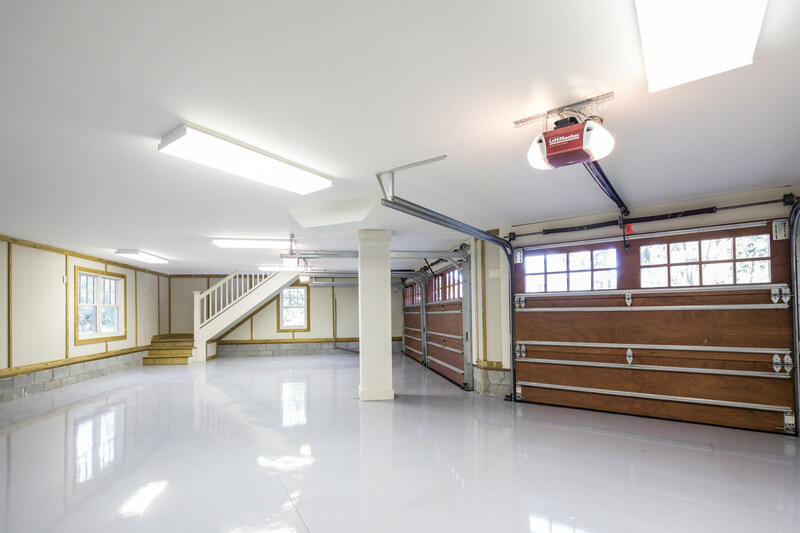 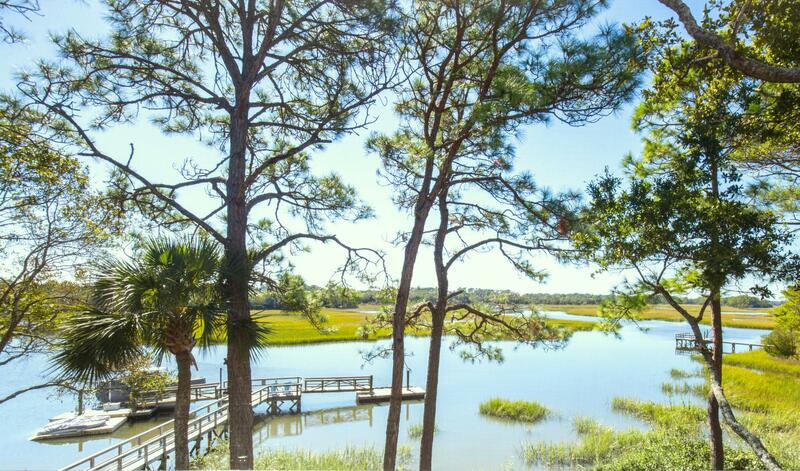 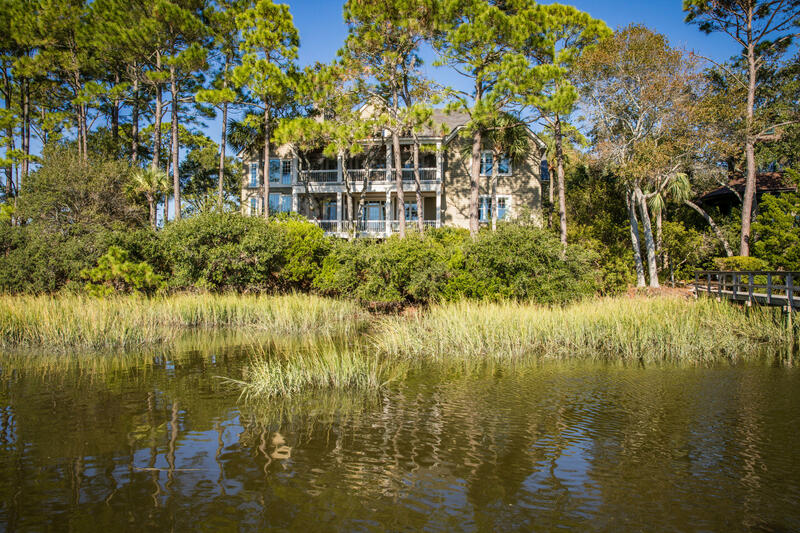 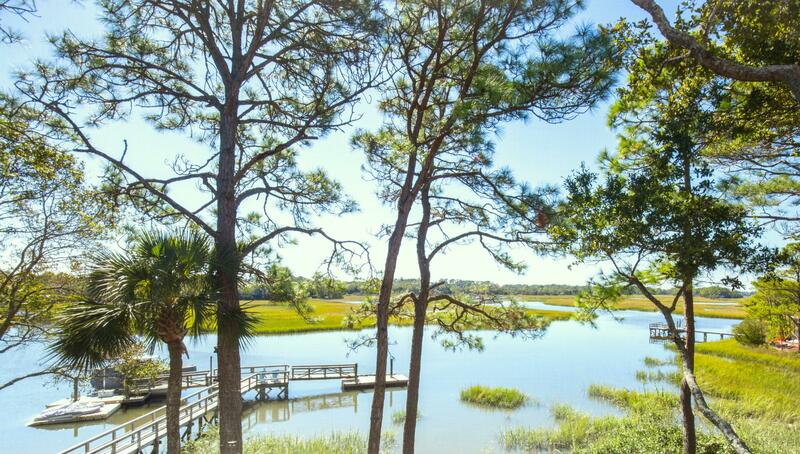 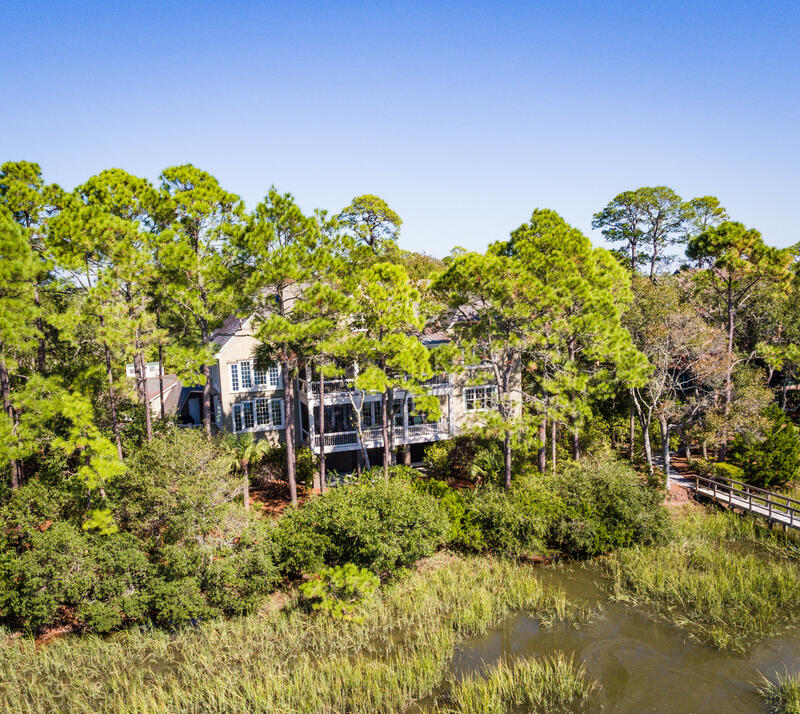 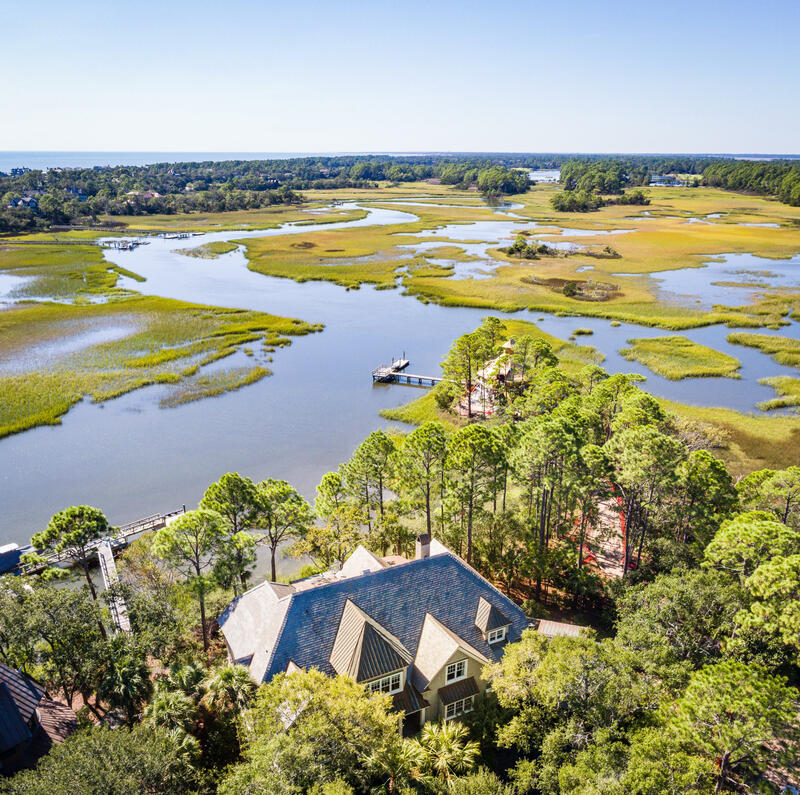 Exceptional Waterfront home located on Bass Creek with expansive marsh and stunning sunset views. 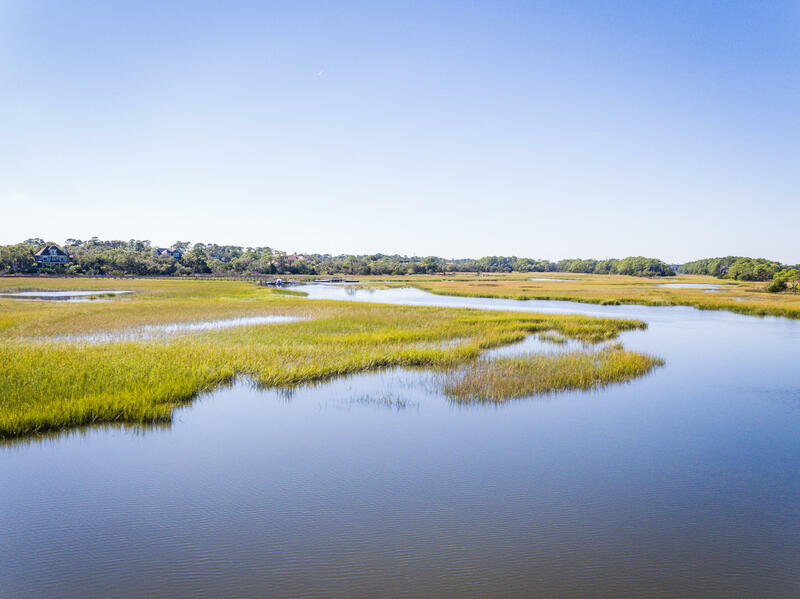 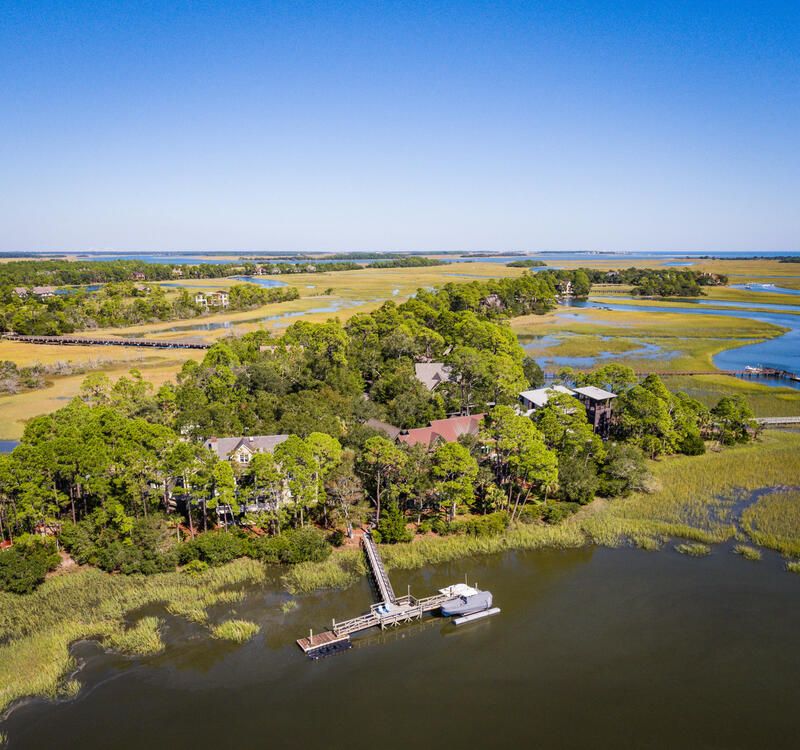 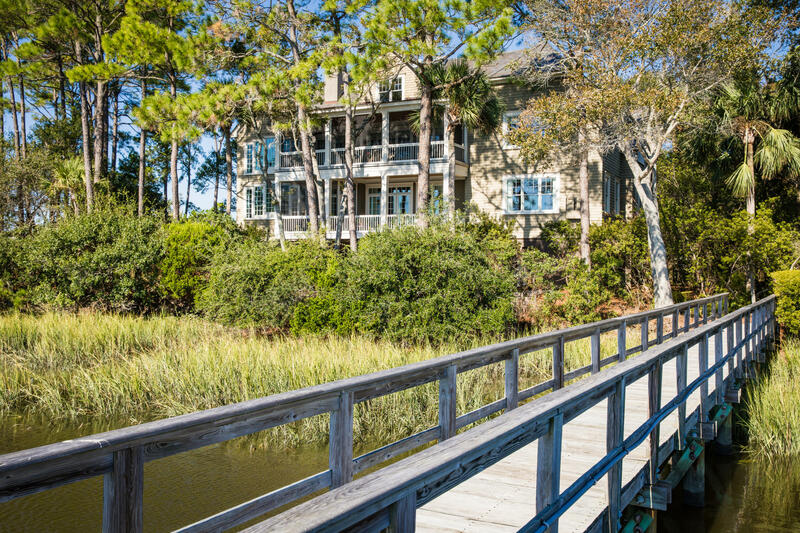 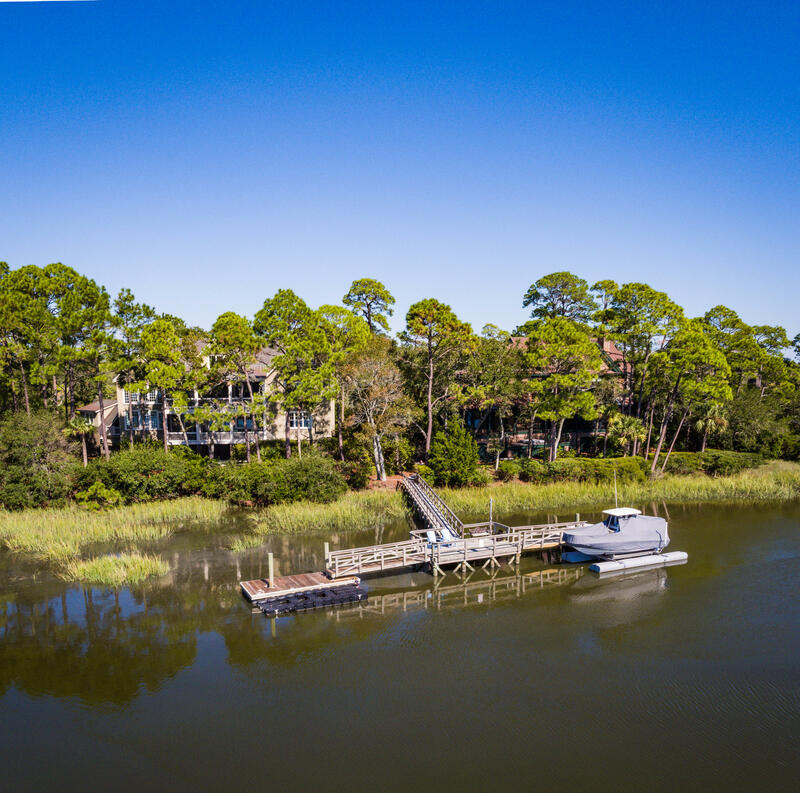 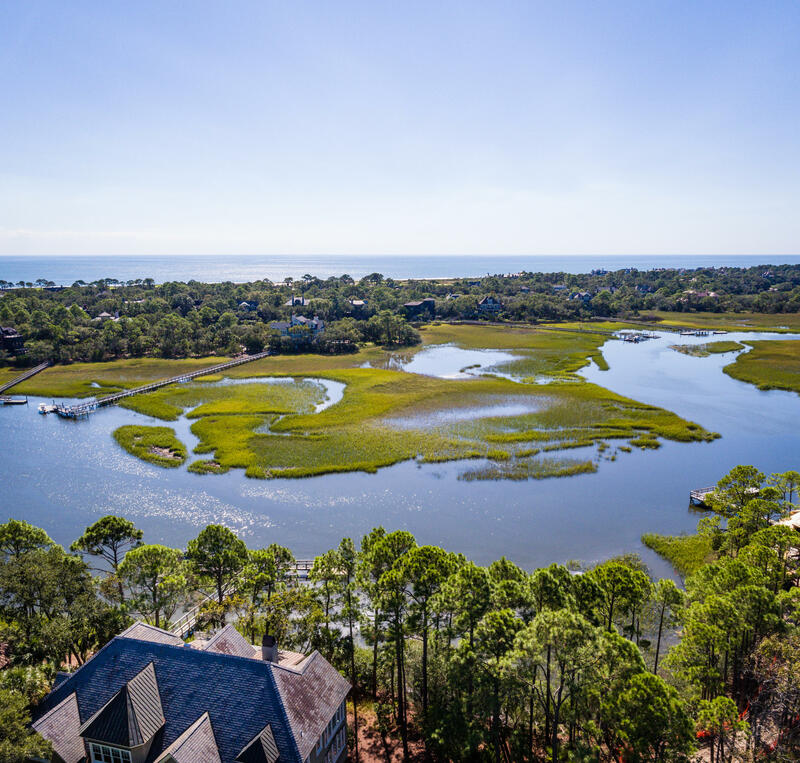 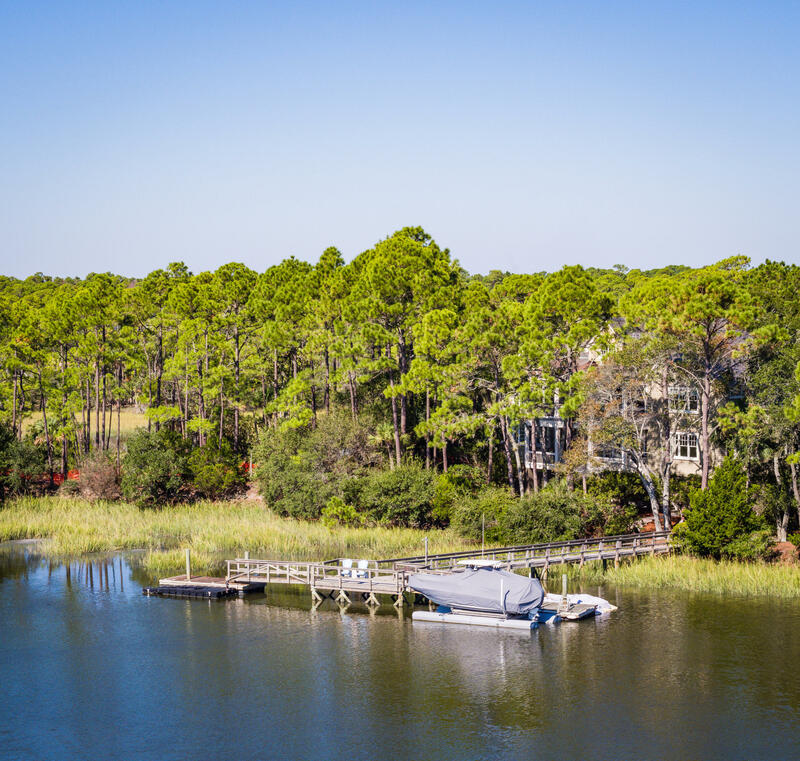 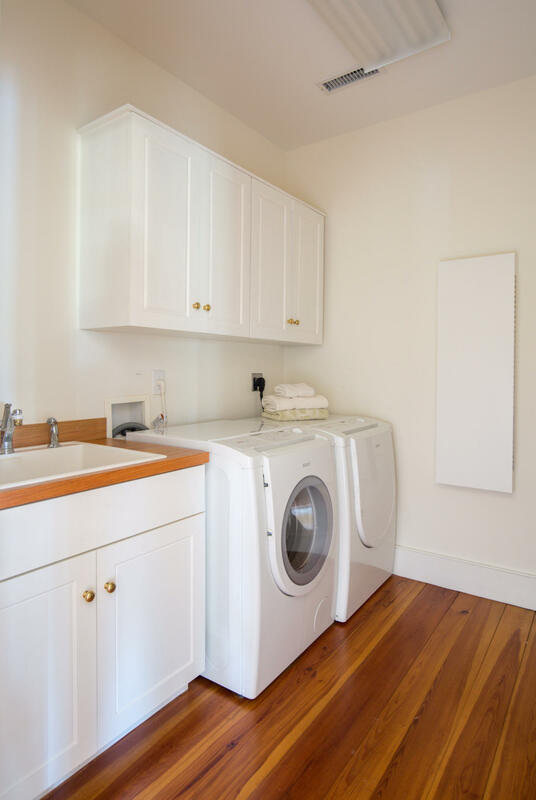 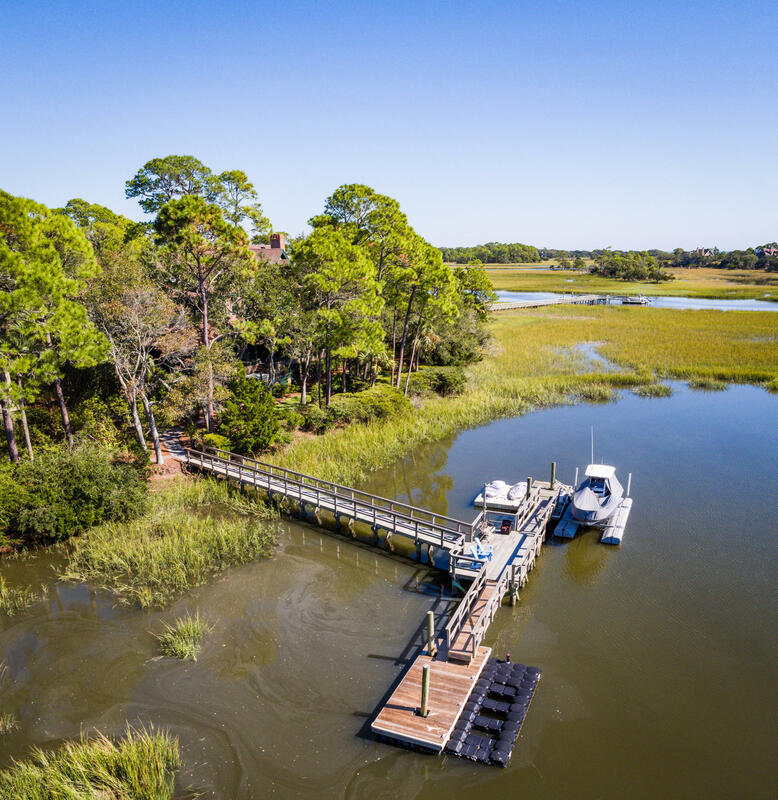 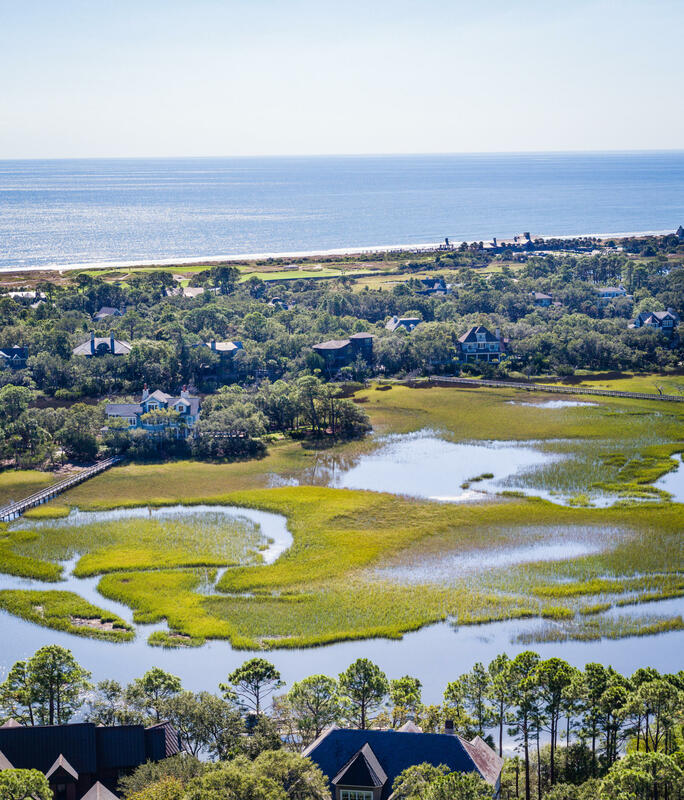 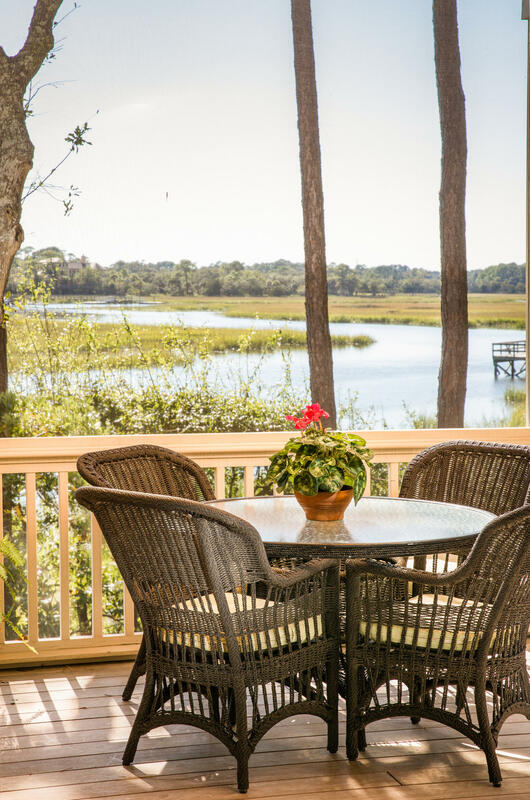 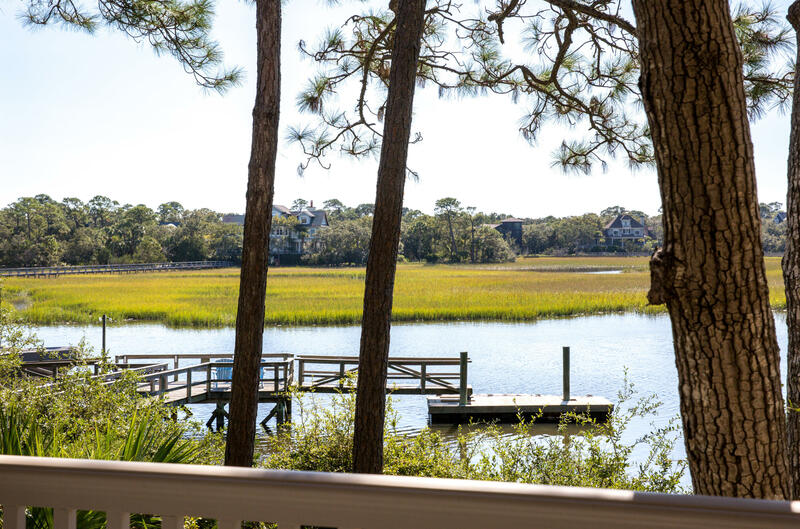 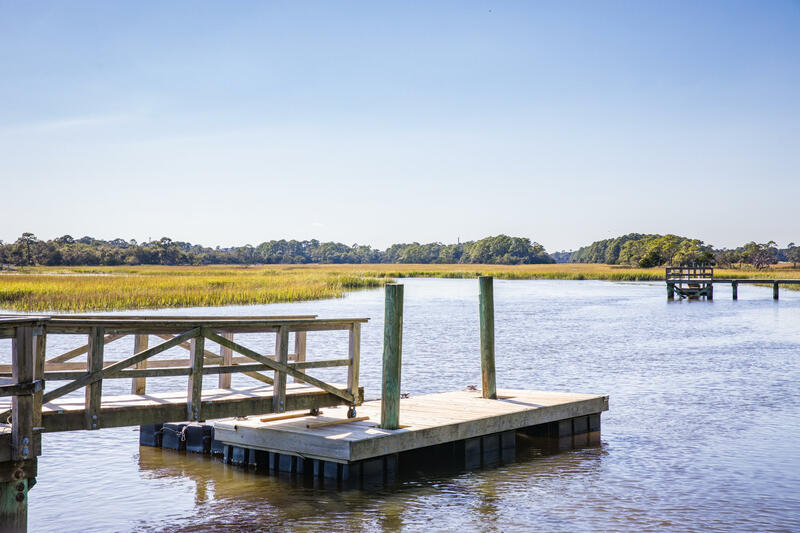 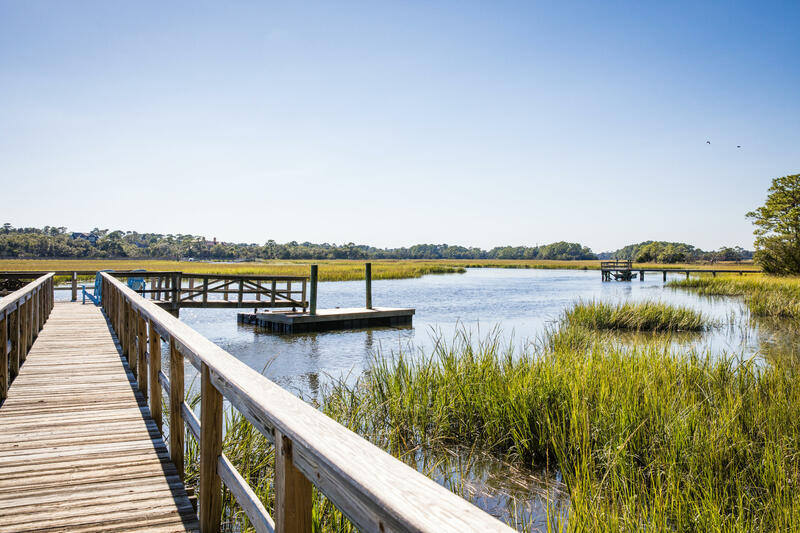 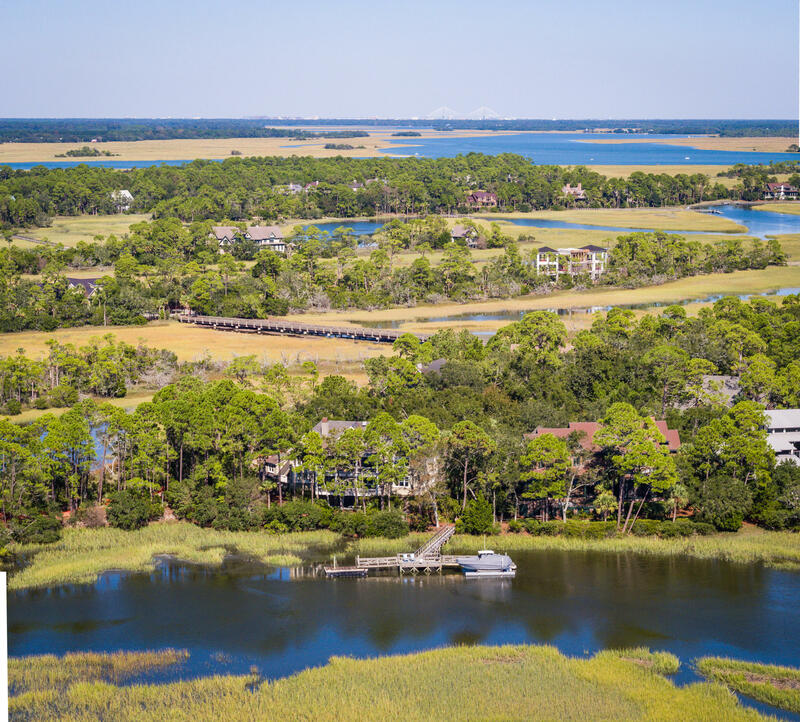 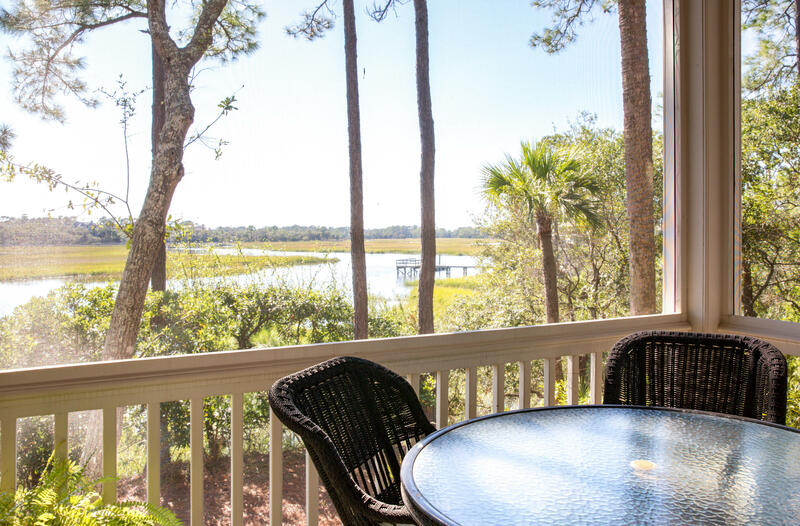 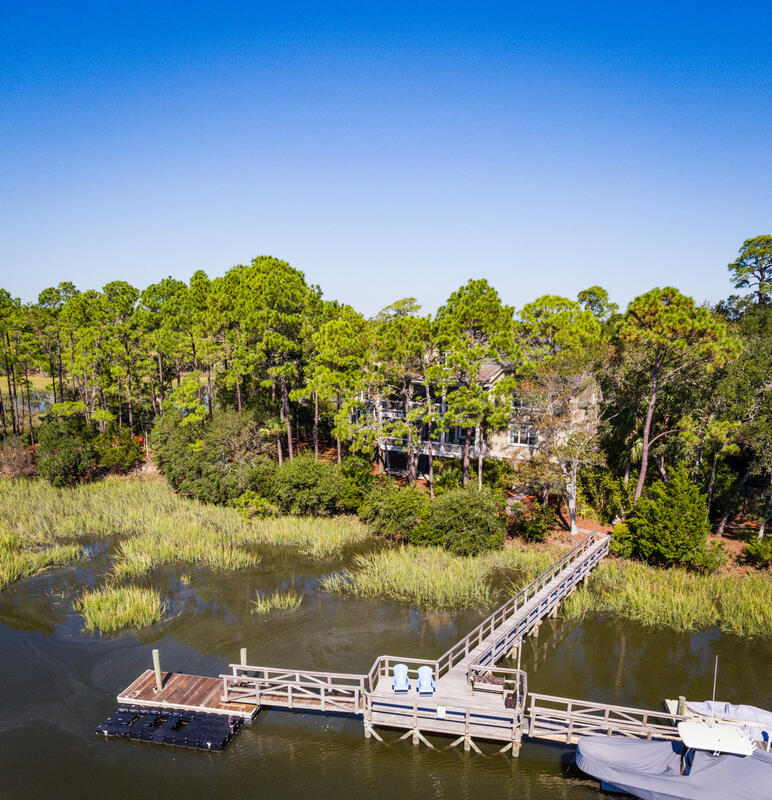 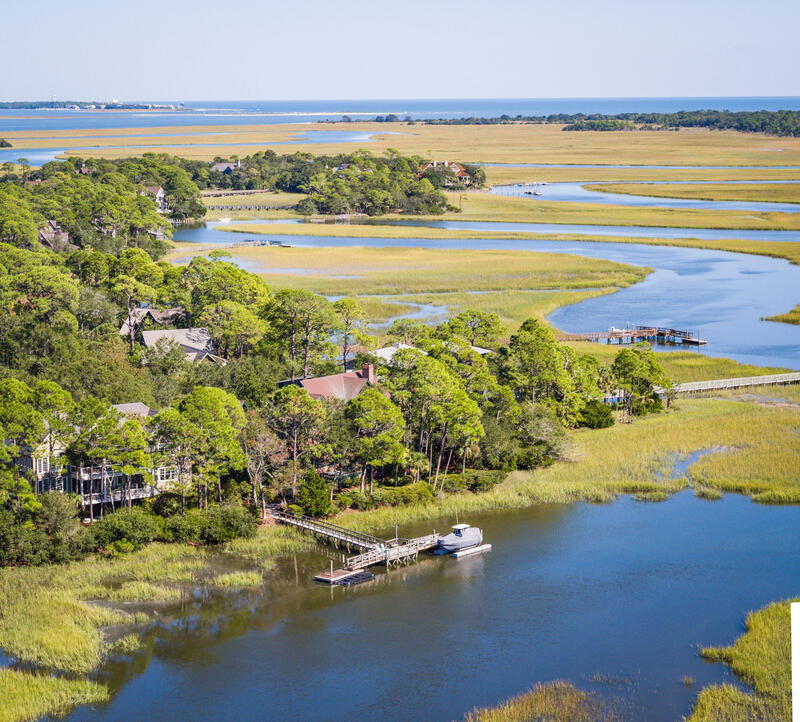 The home's floating dock offers deep-water access to the Stono & Kiawah Rivers and the Atlantic Ocean beyond for miles of boating and fishing with the beach a bike-ride away. 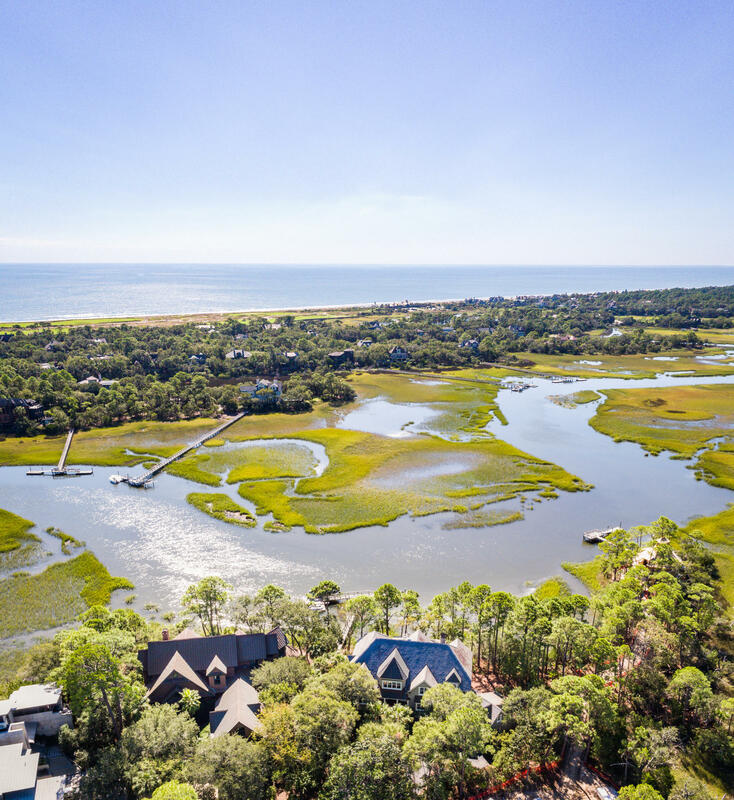 Kiawah Island Club Membership available. 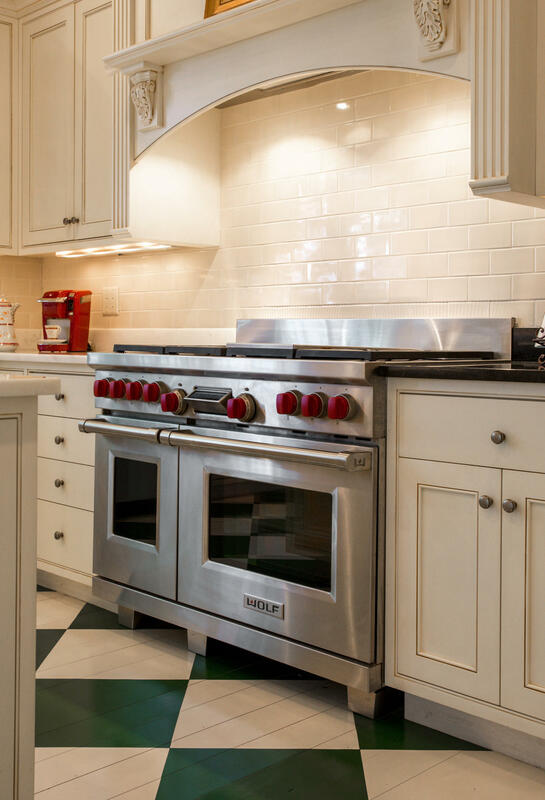 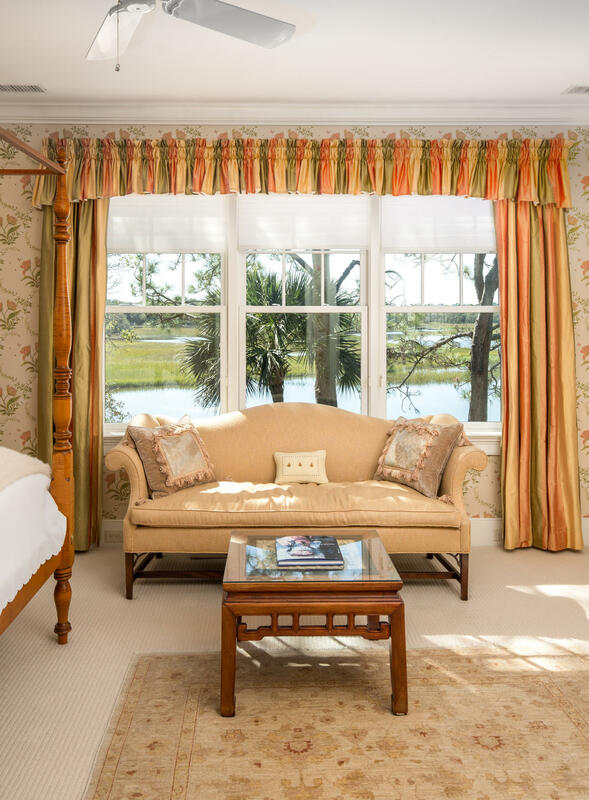 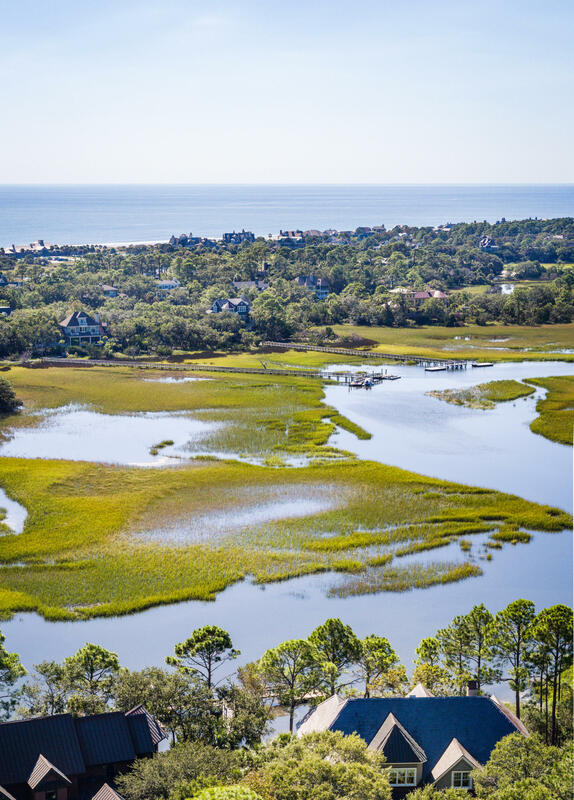 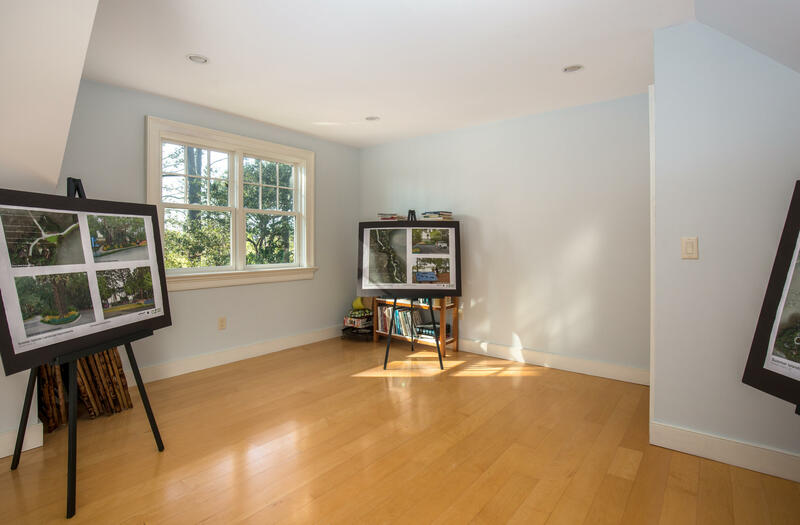 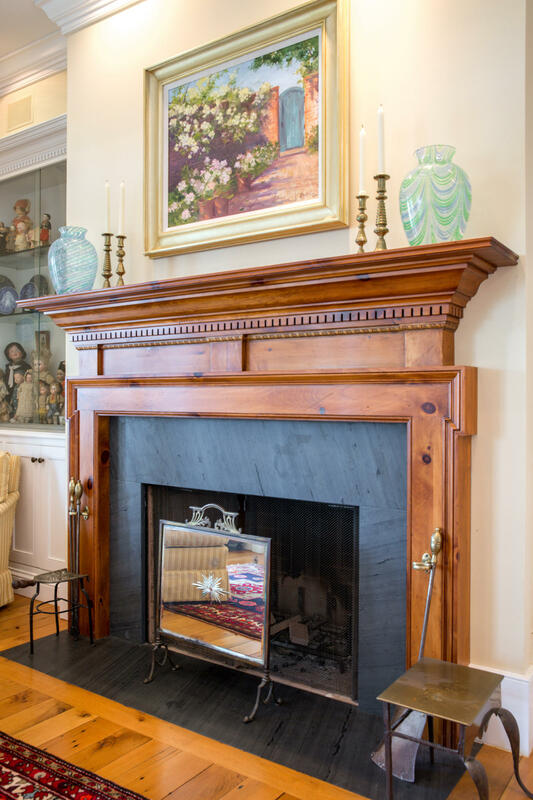 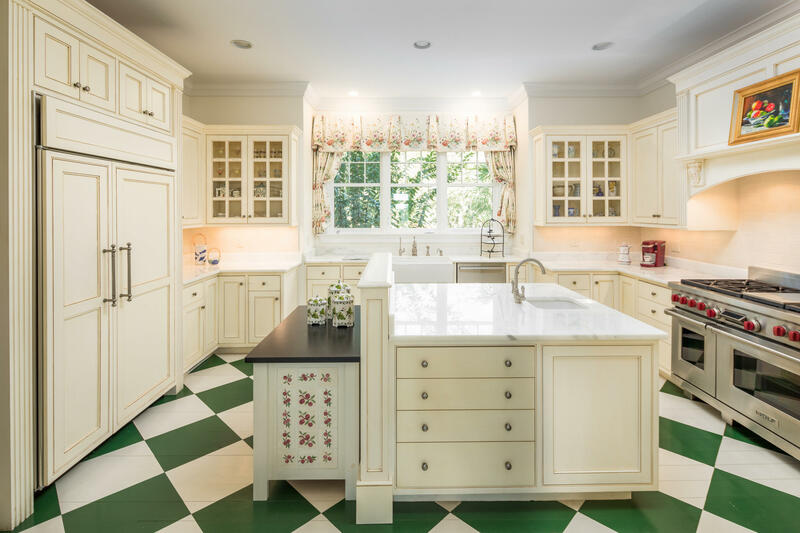 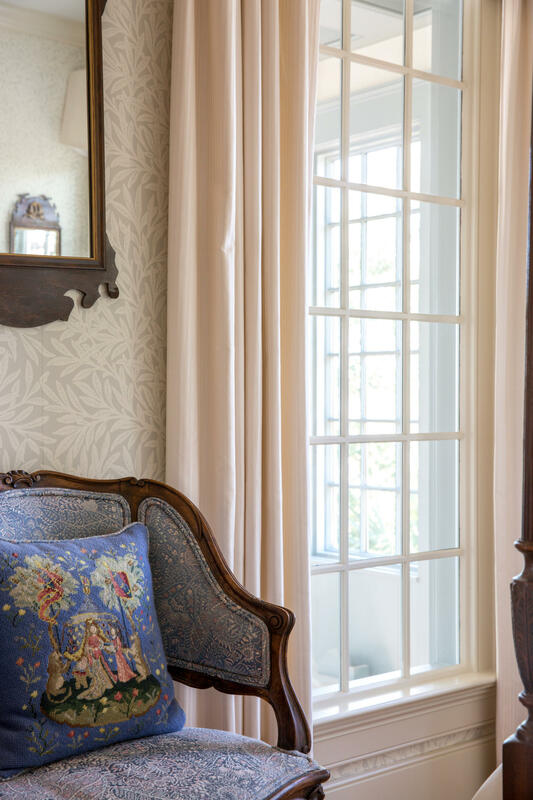 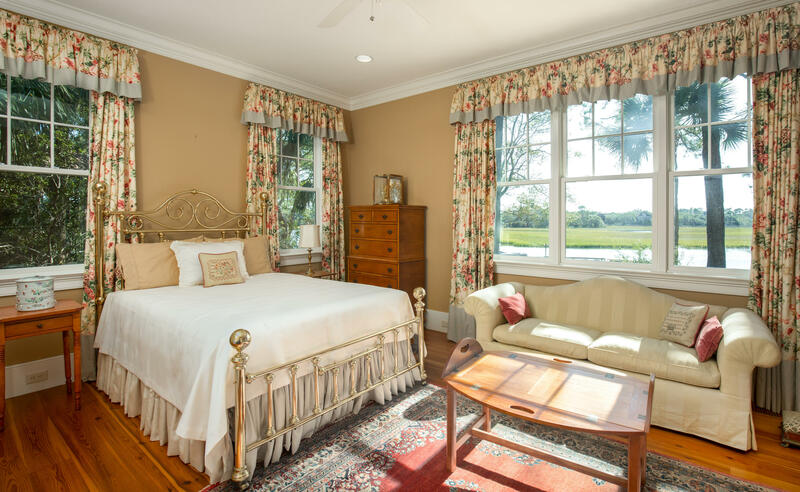 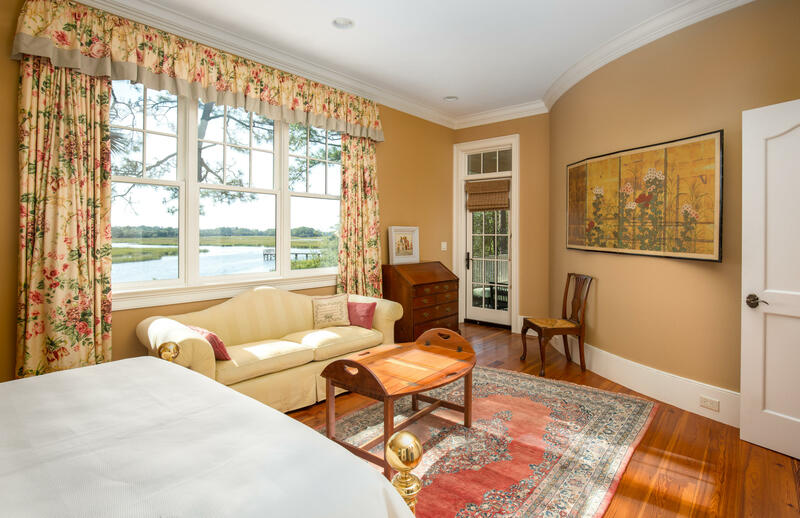 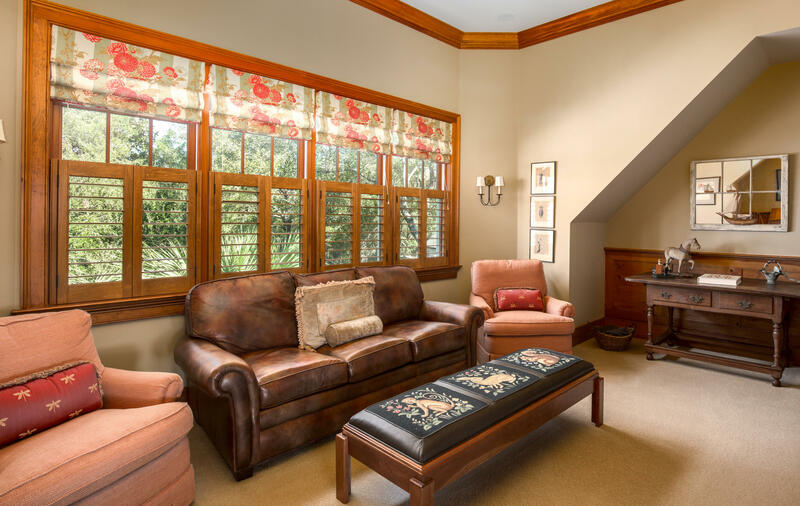 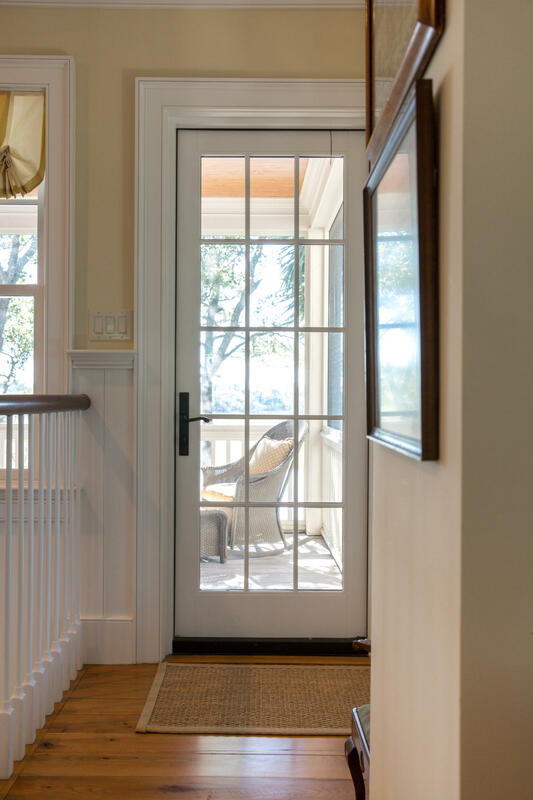 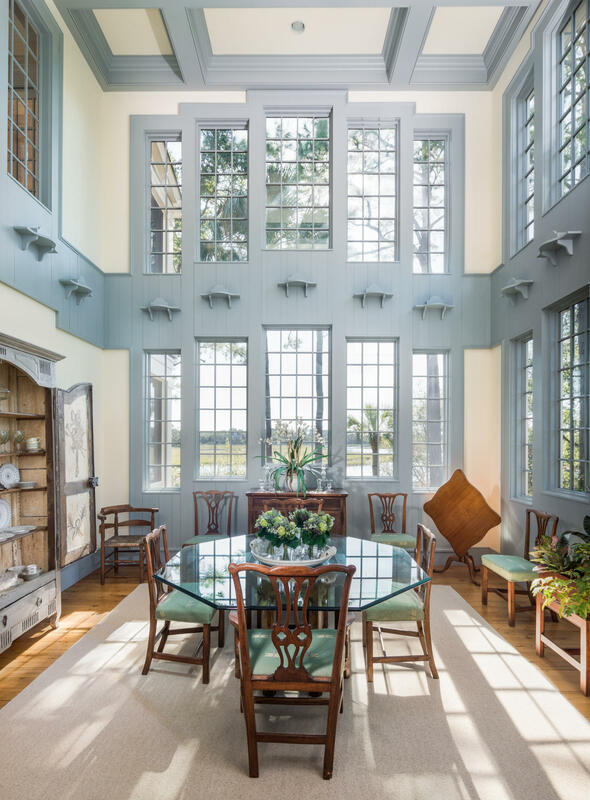 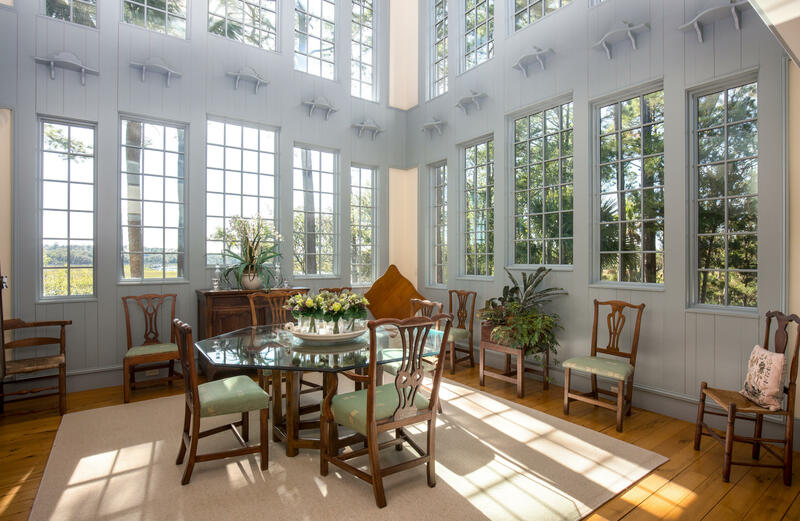 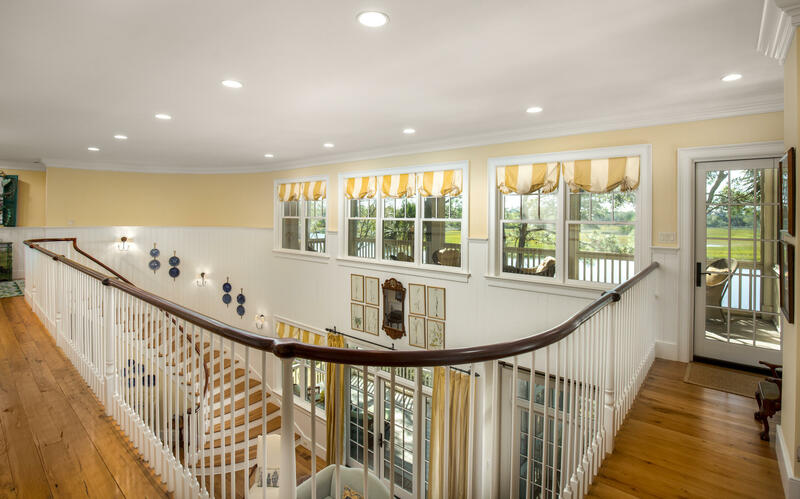 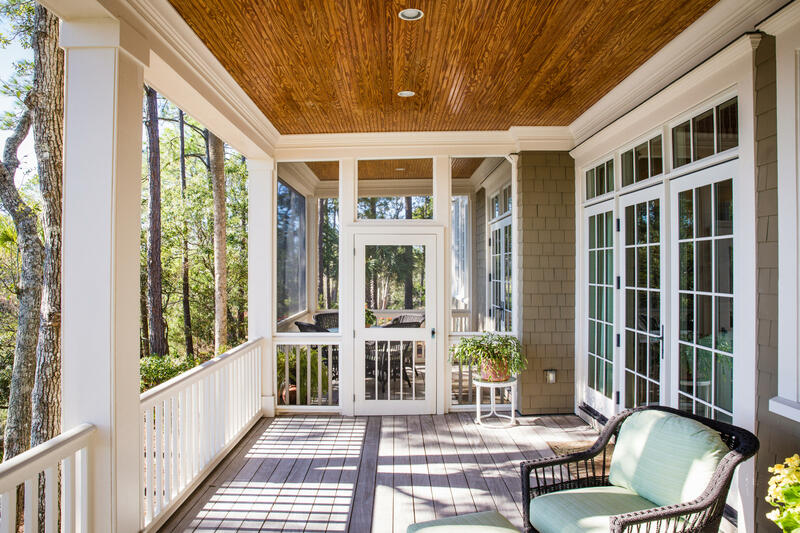 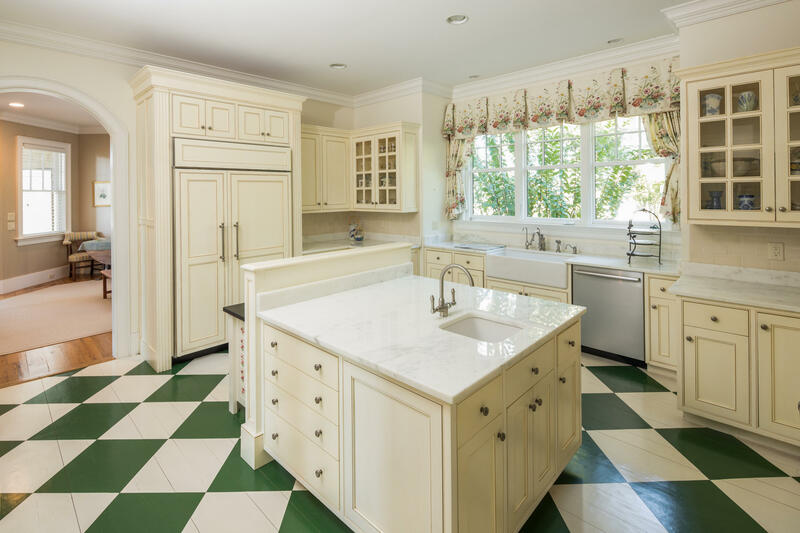 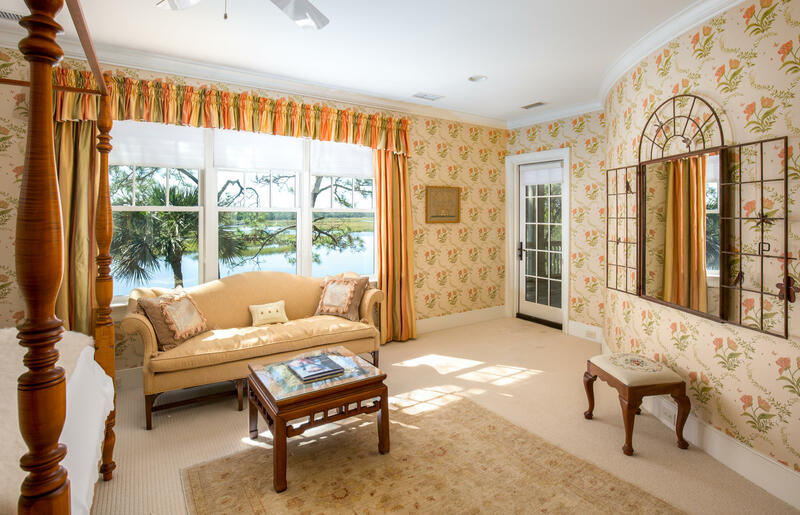 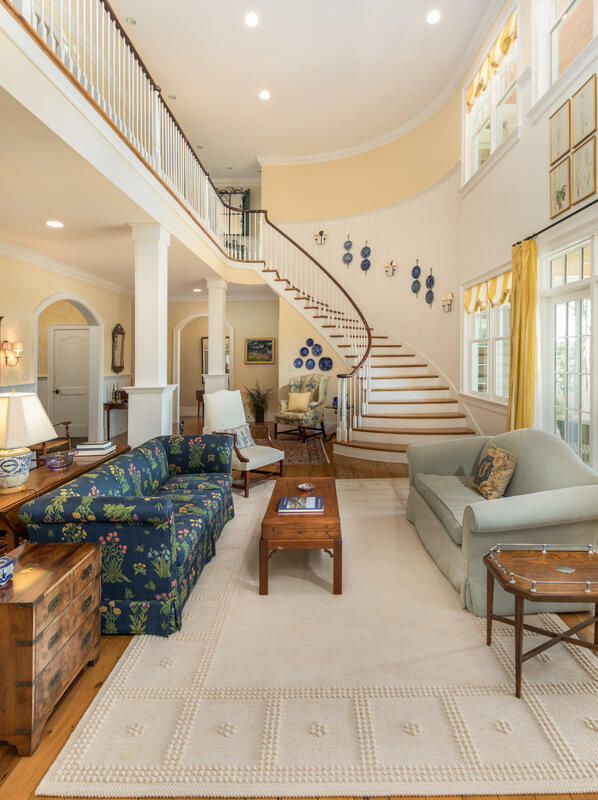 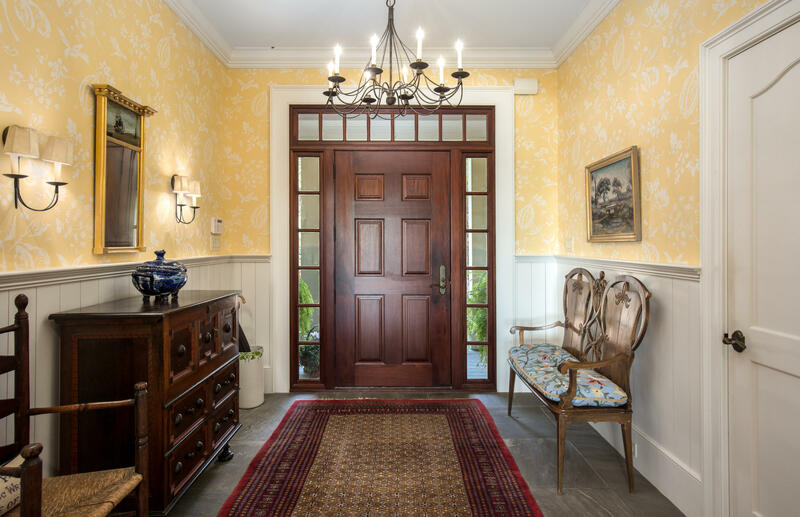 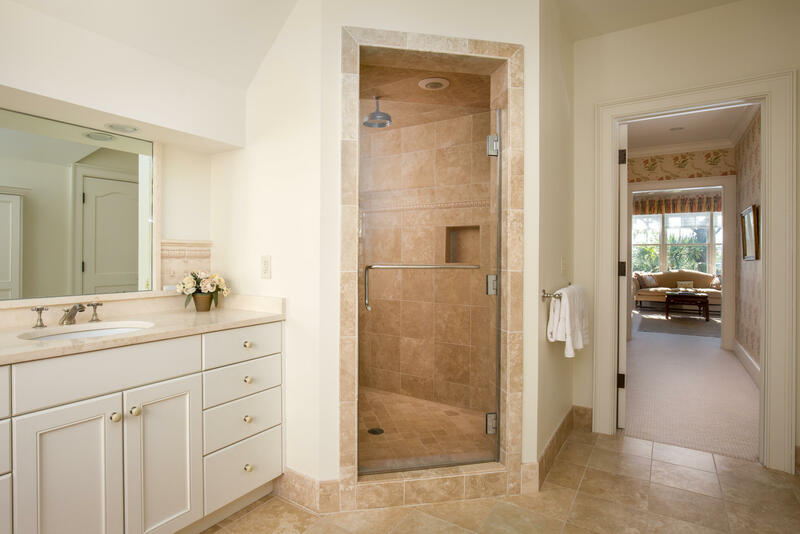 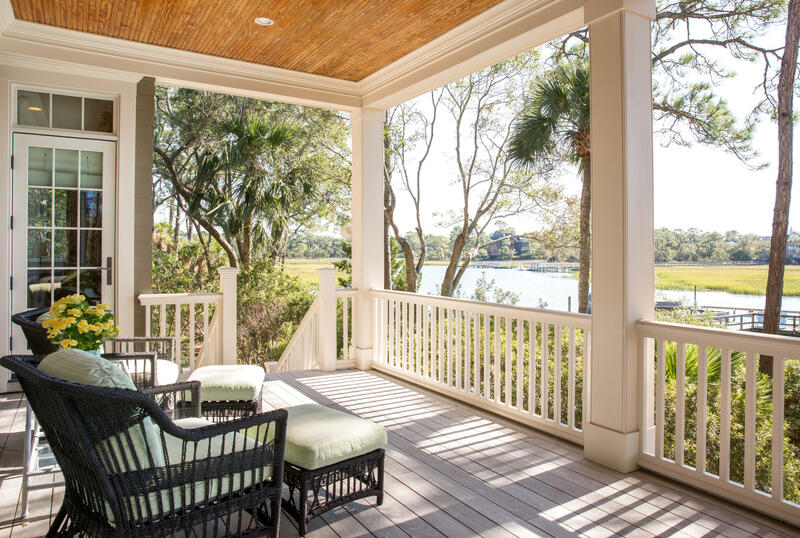 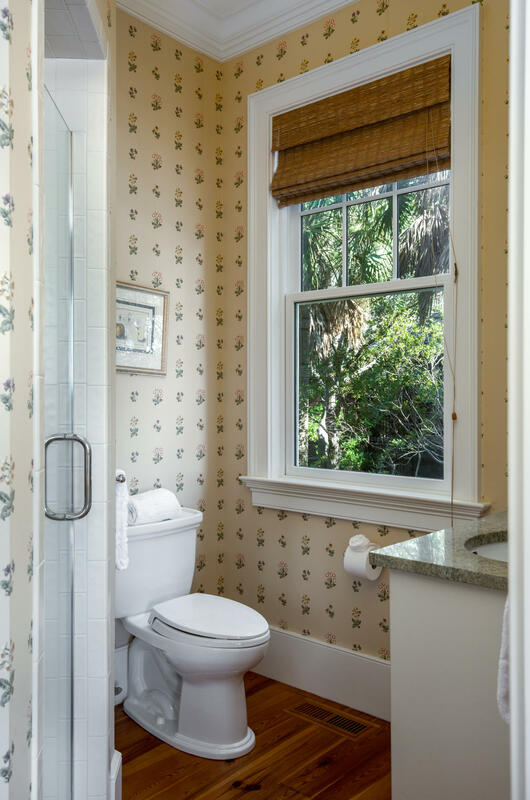 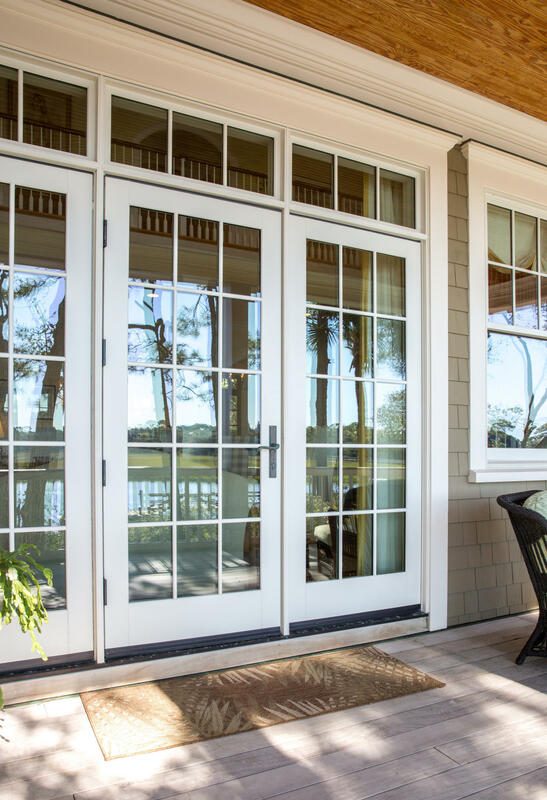 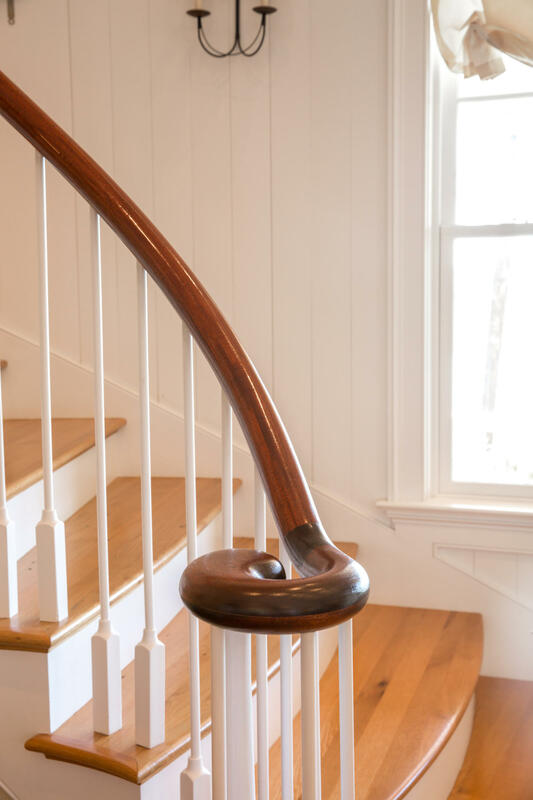 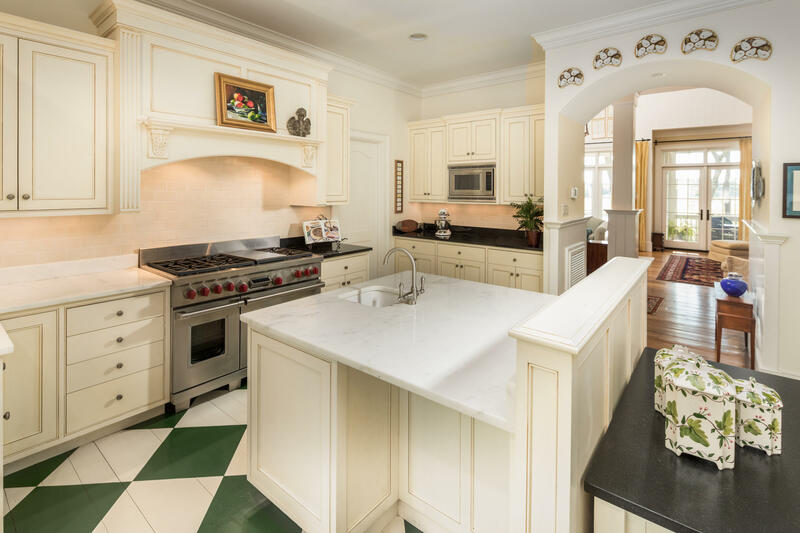 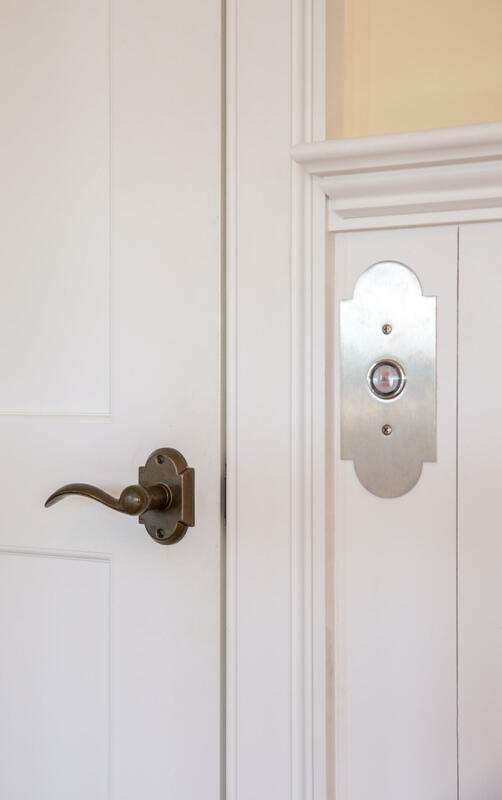 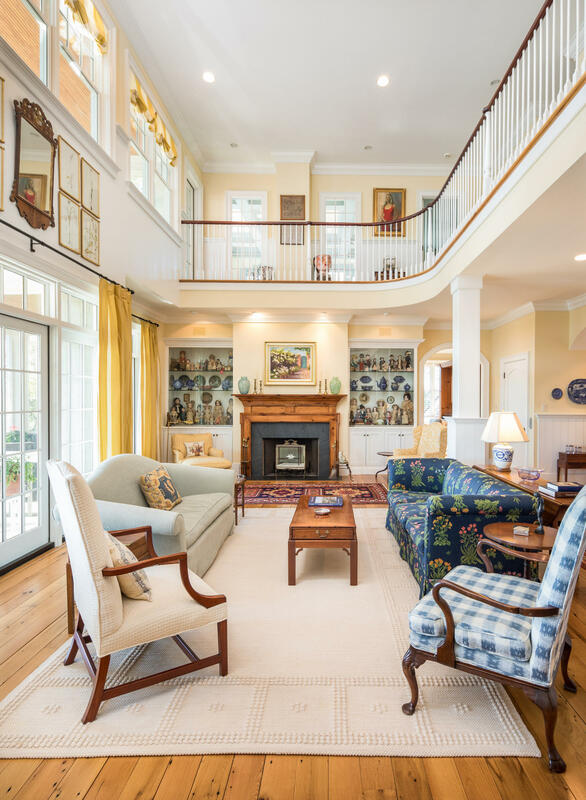 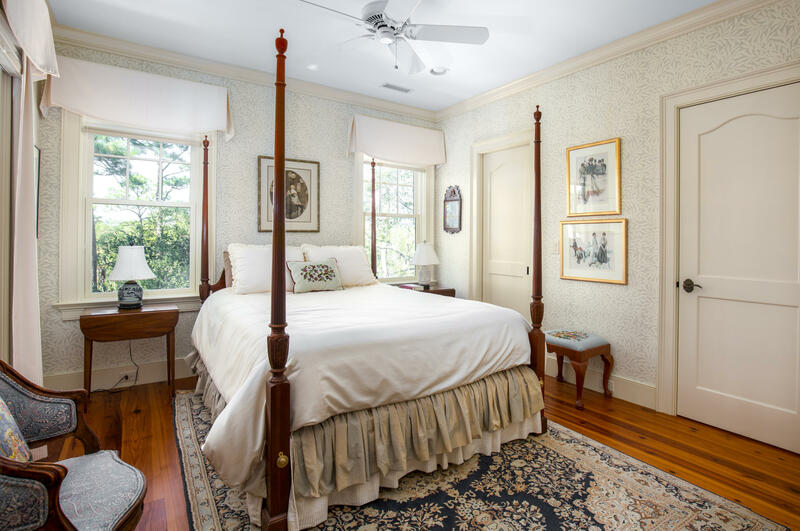 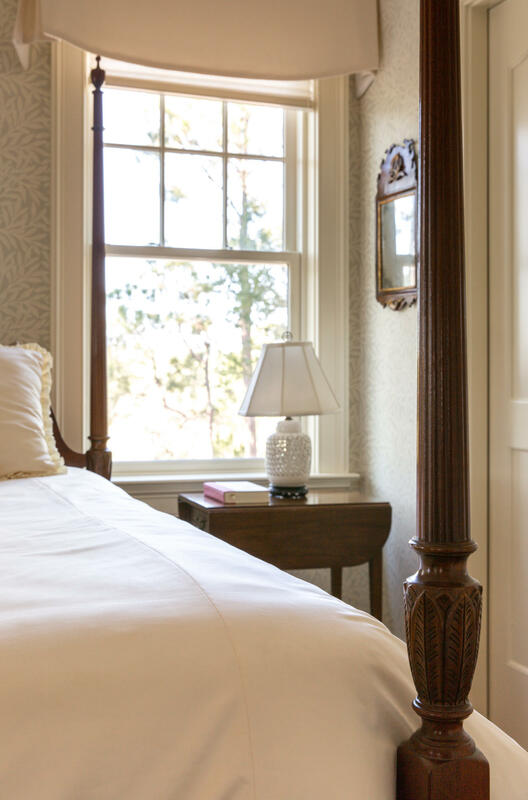 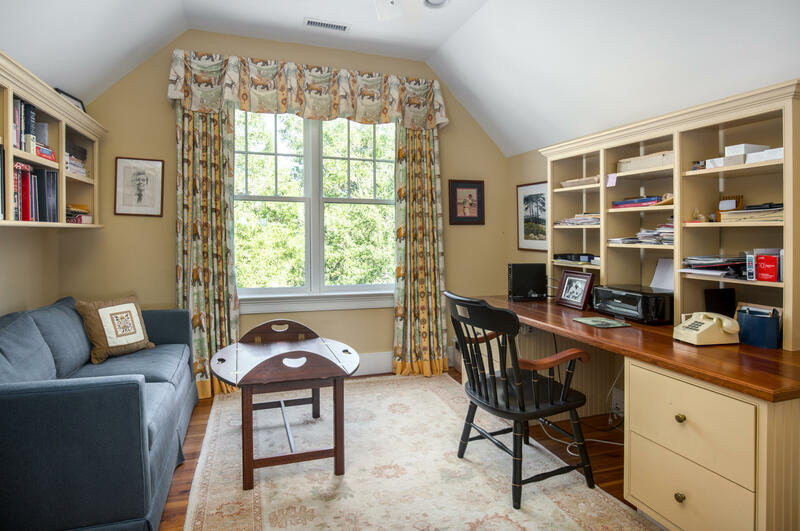 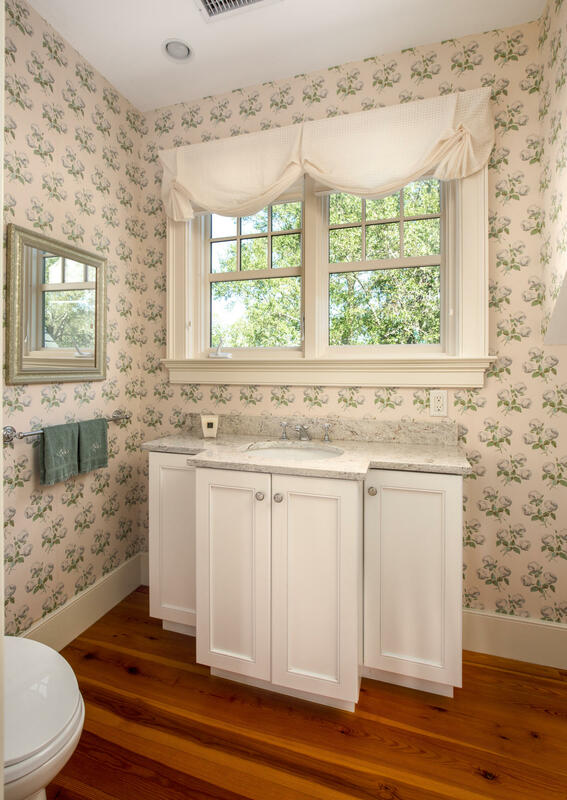 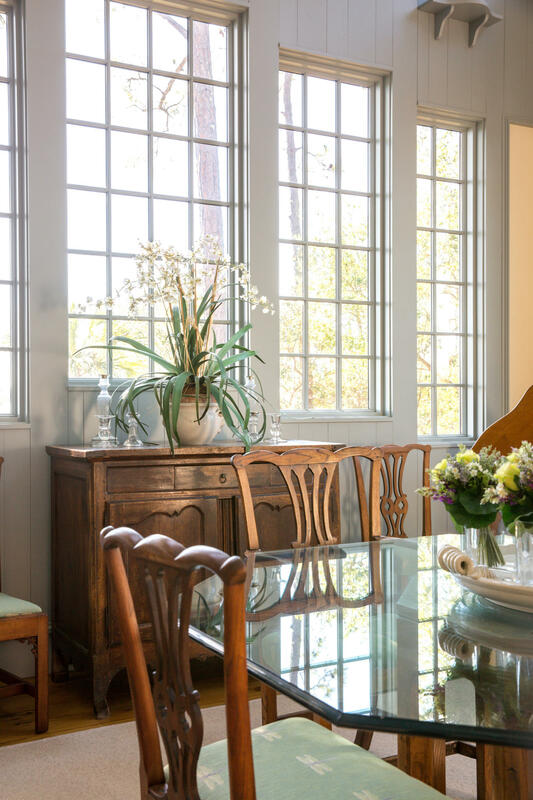 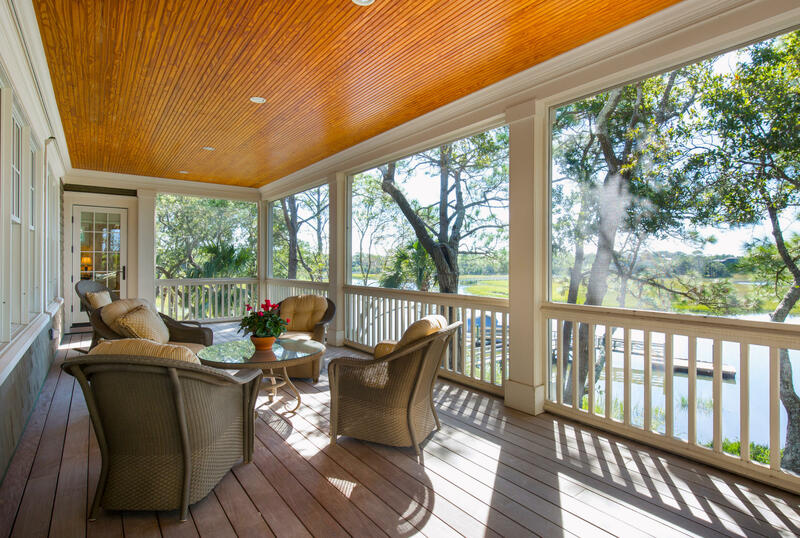 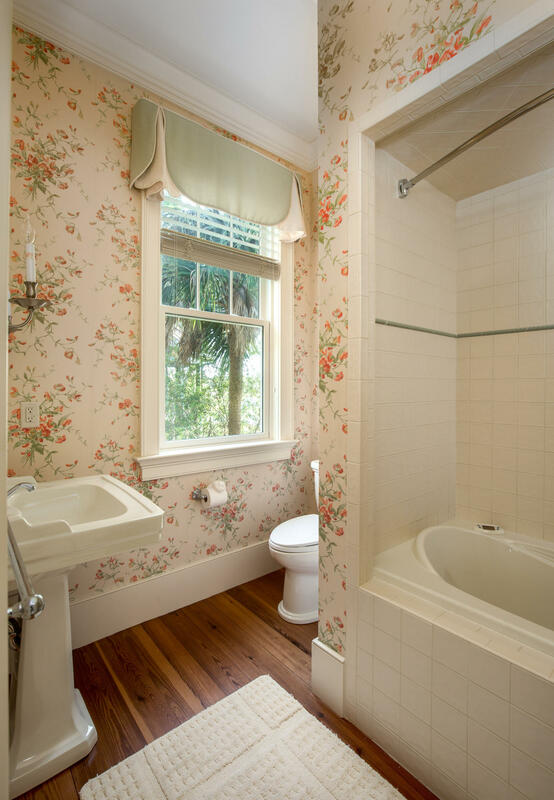 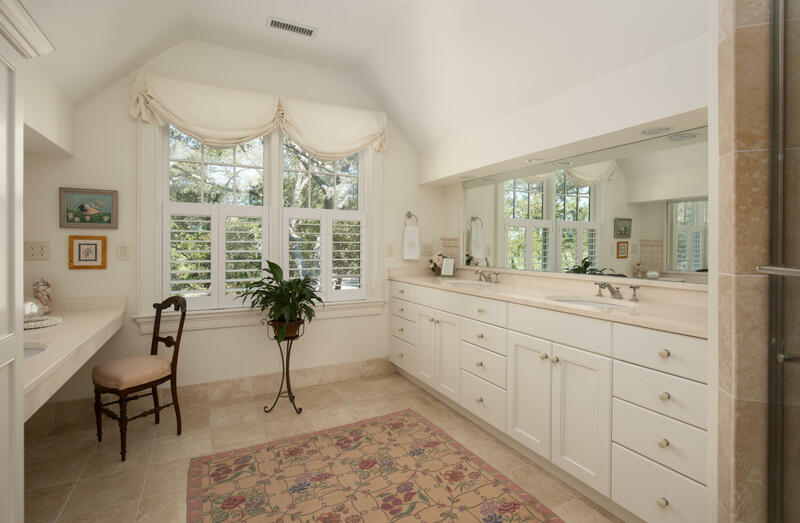 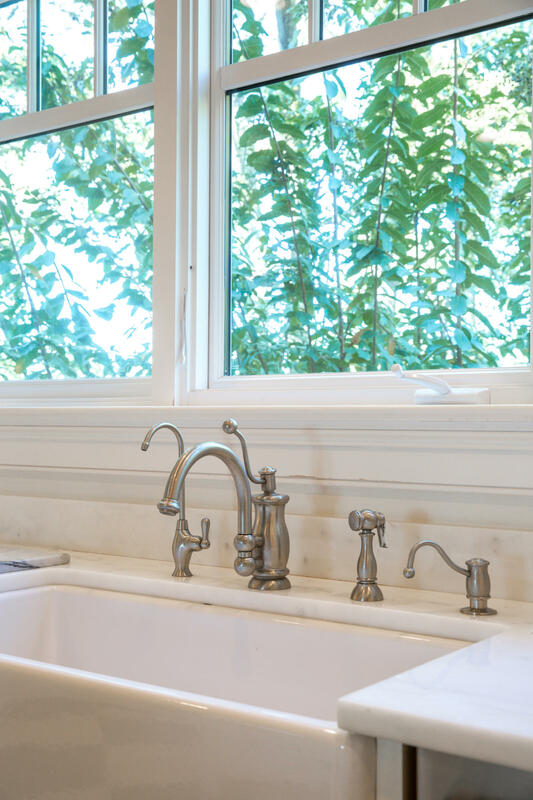 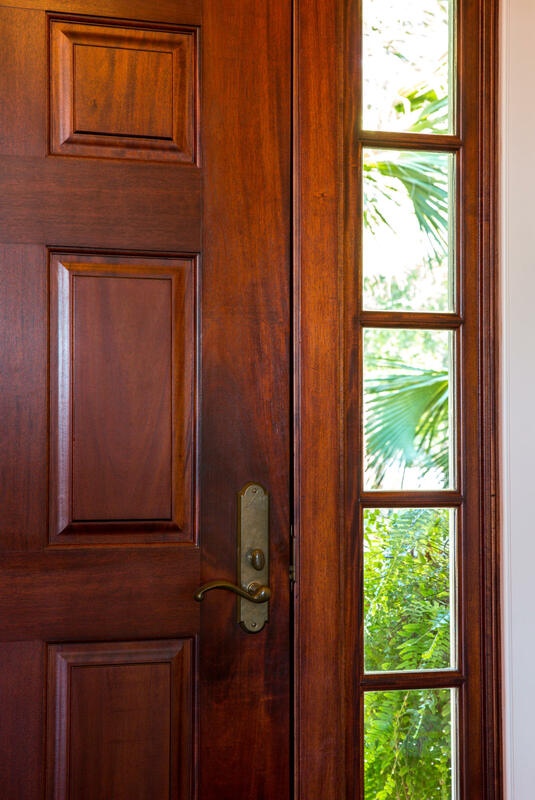 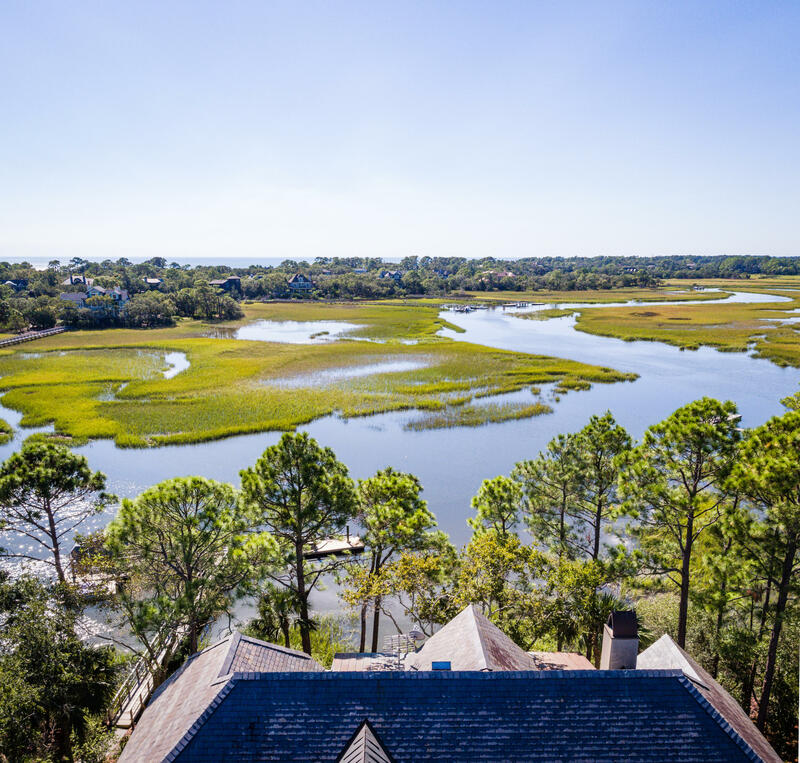 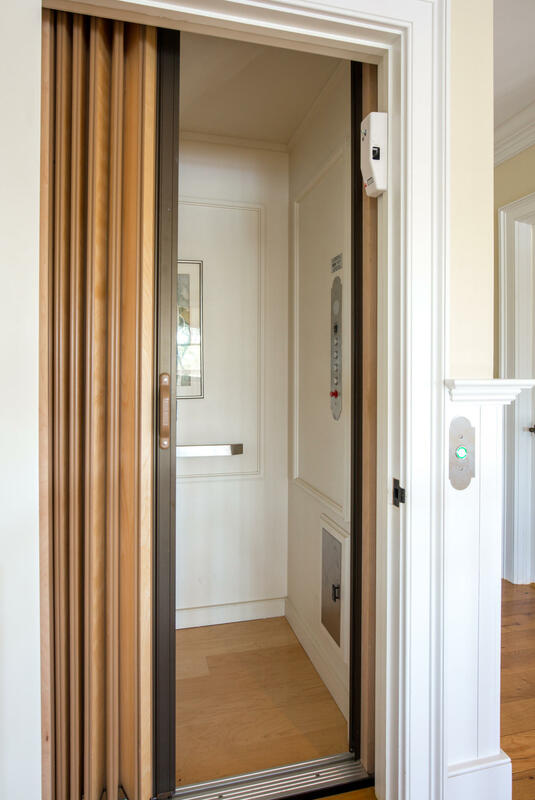 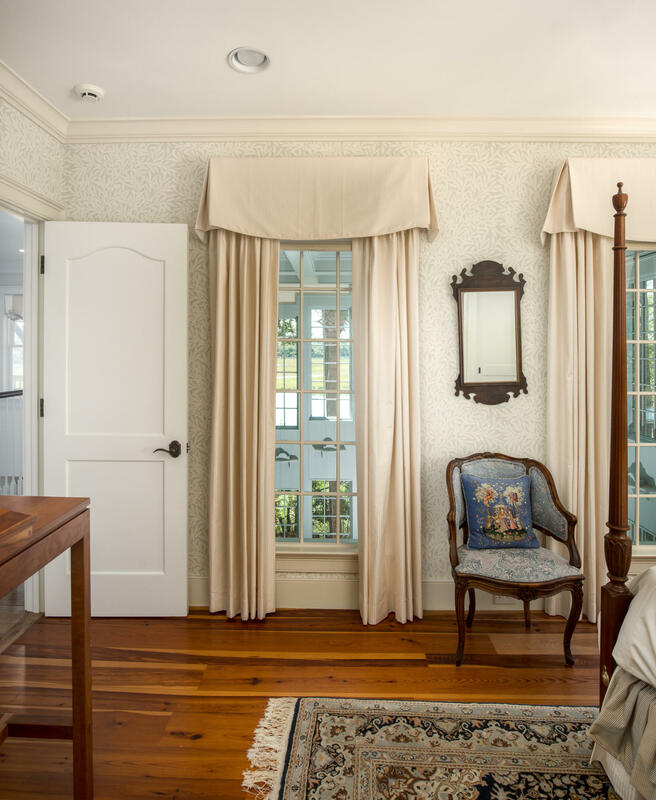 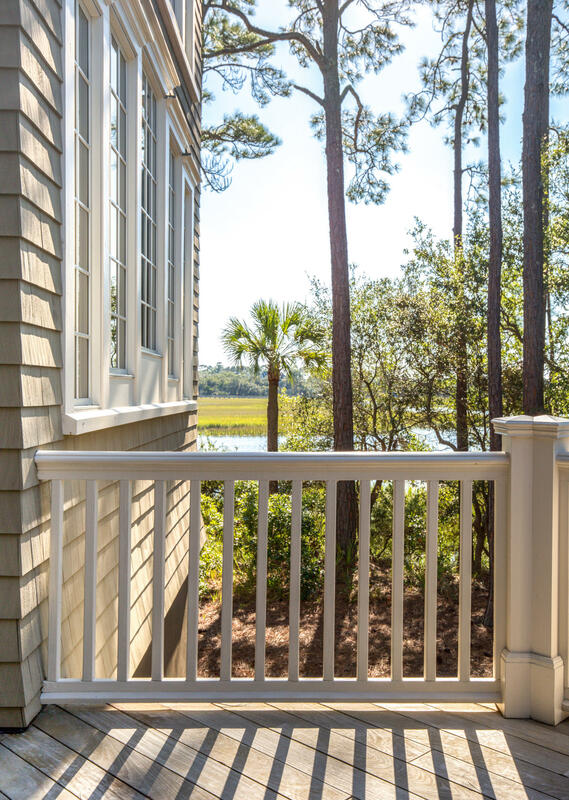 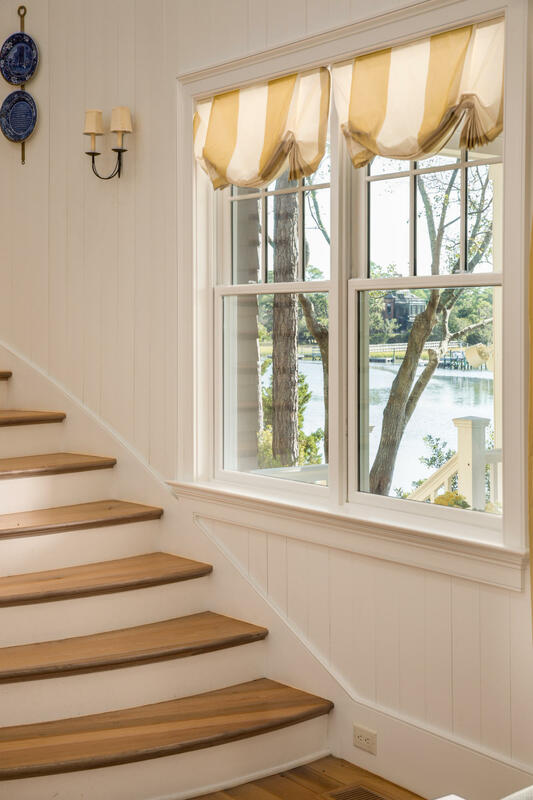 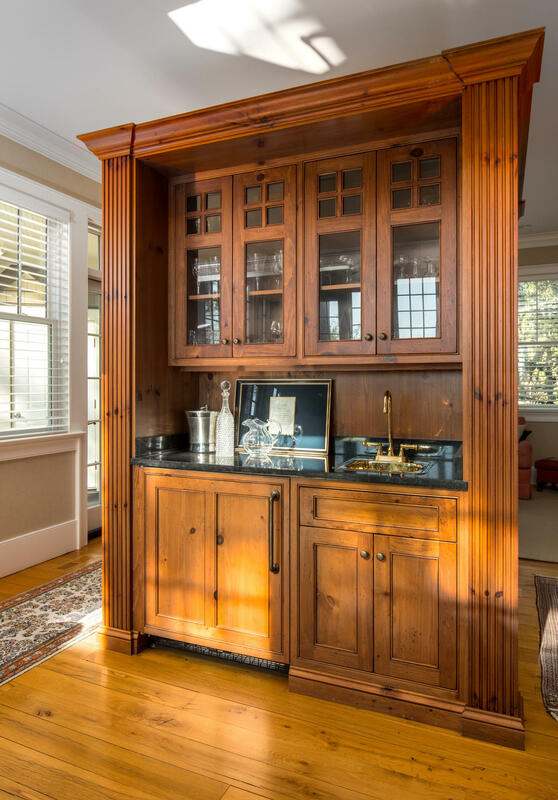 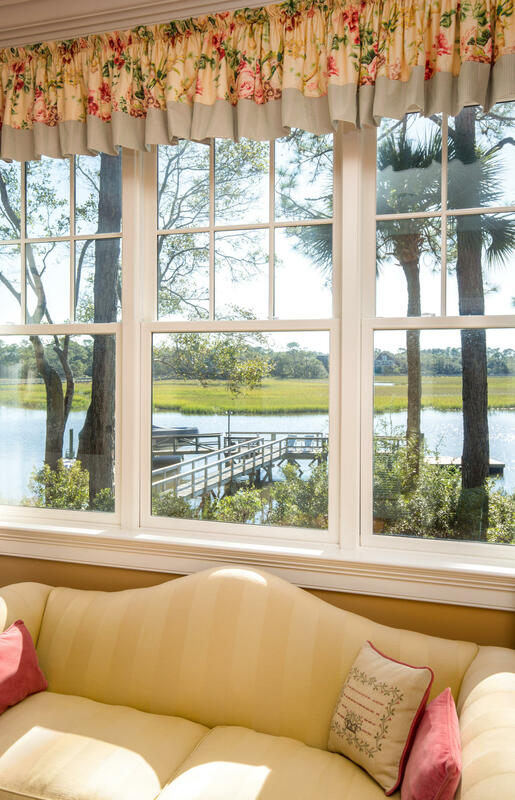 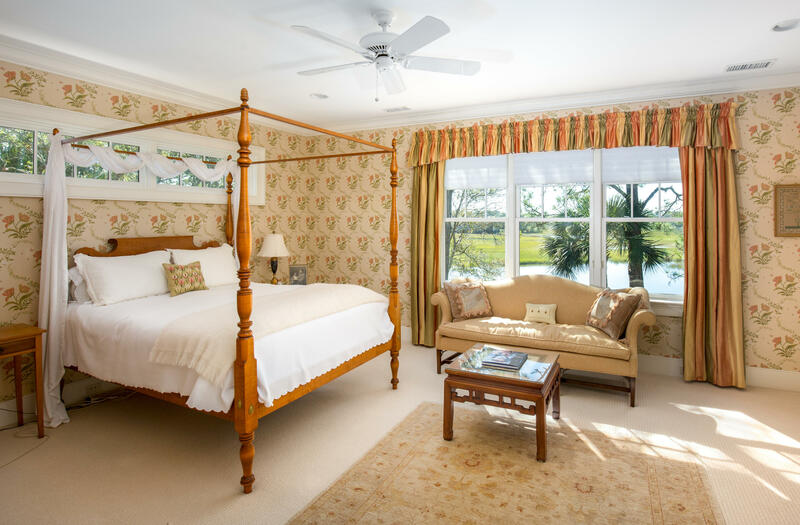 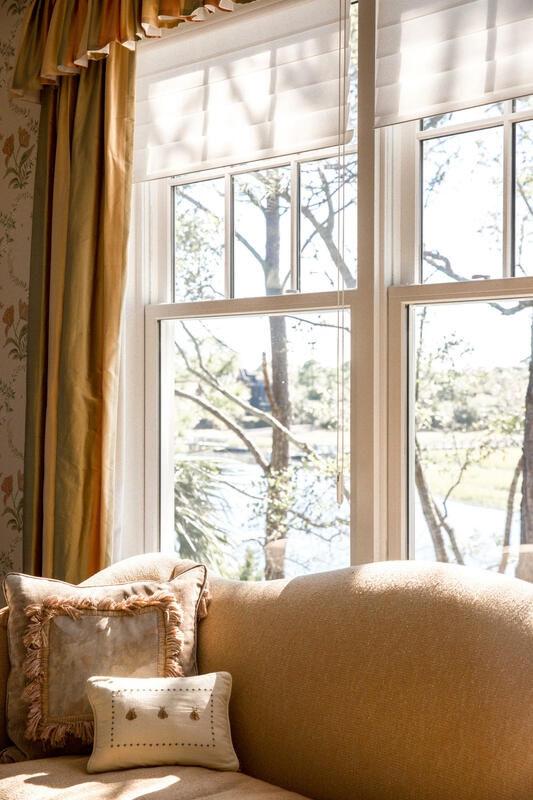 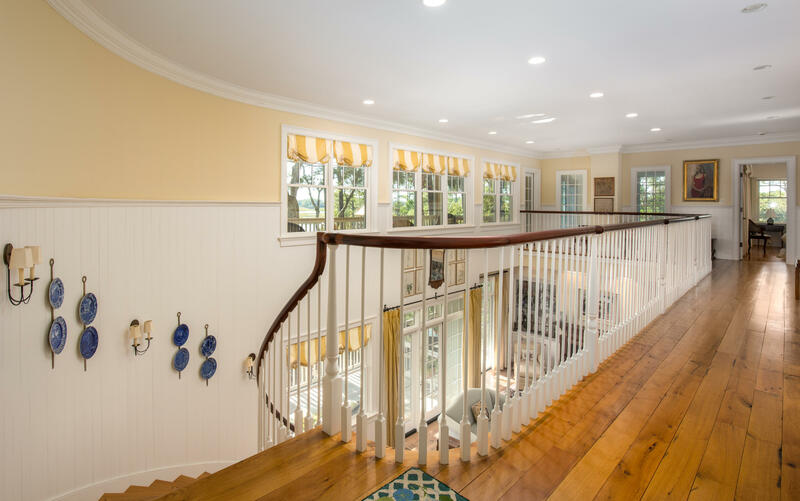 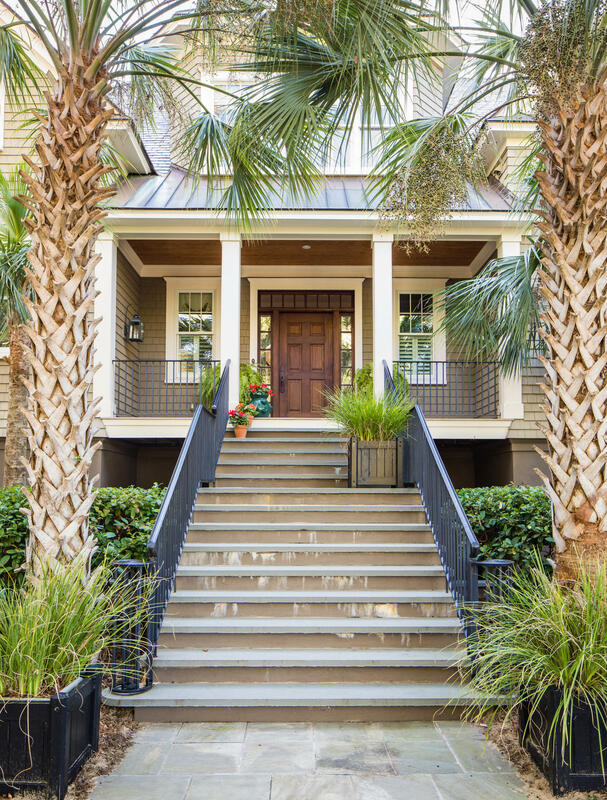 The classic, custom built, low-country design, combines elegance and craftsmanship, offering marsh and creek views from virtually every room of the home. 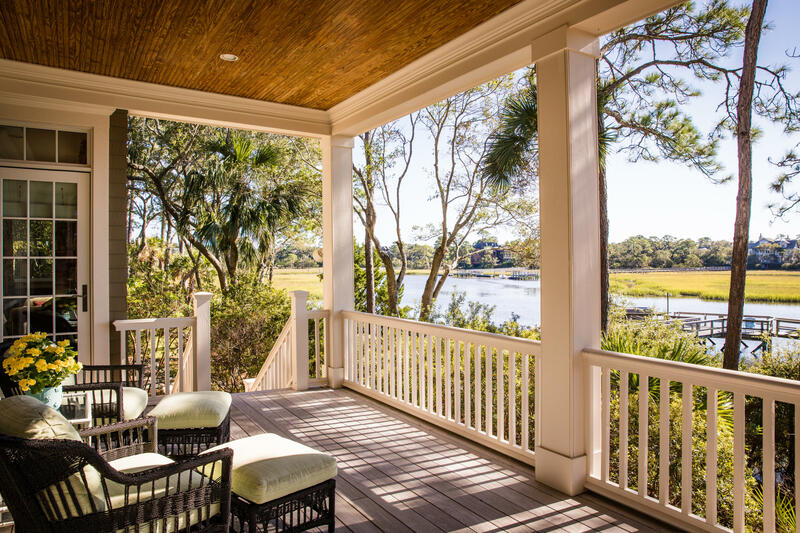 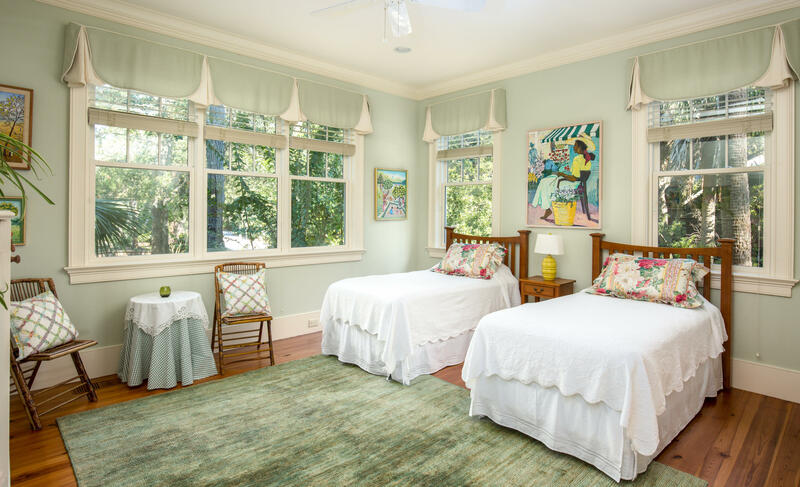 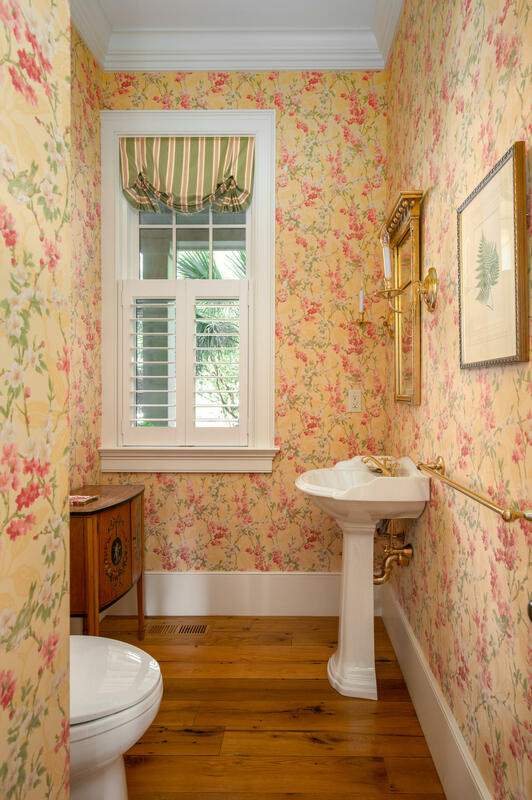 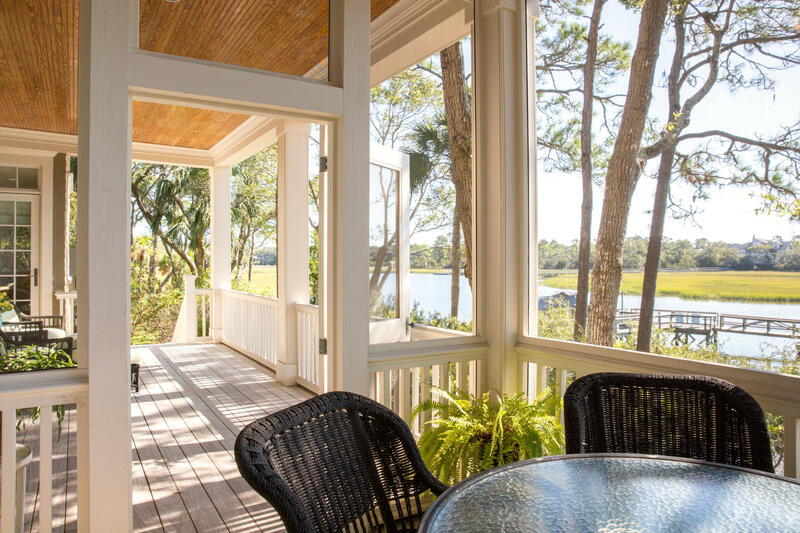 In a beautiful setting on Summer Islands, the home is nestled among live oaks, palms and crepe myrtles, creating privacy, yet capturing the ocean breezes from the expansive decks and screened porches.